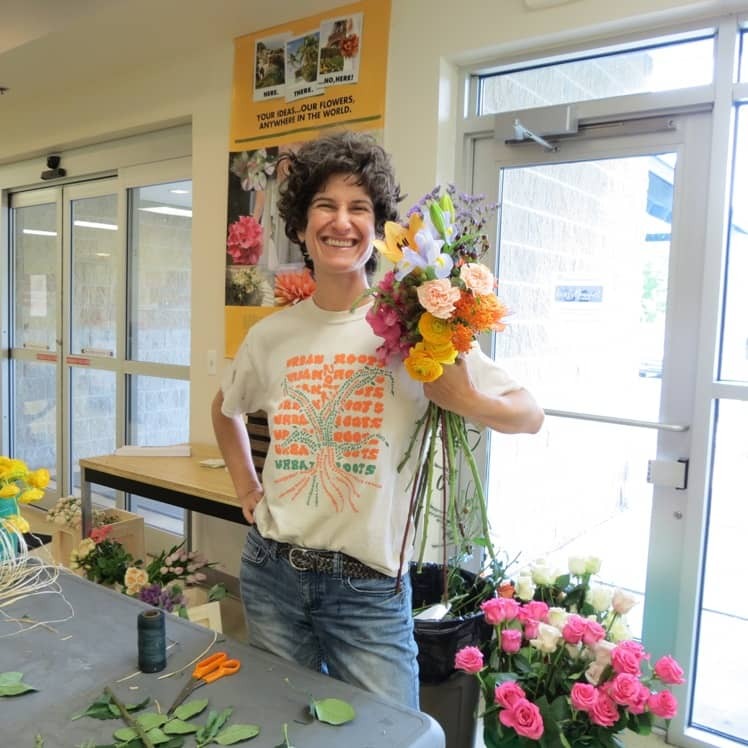 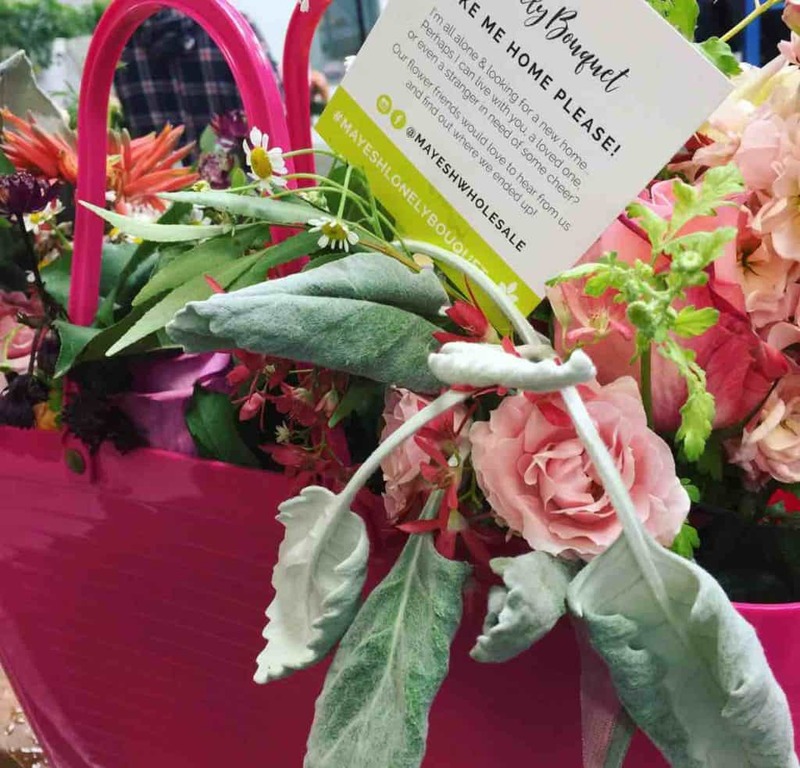 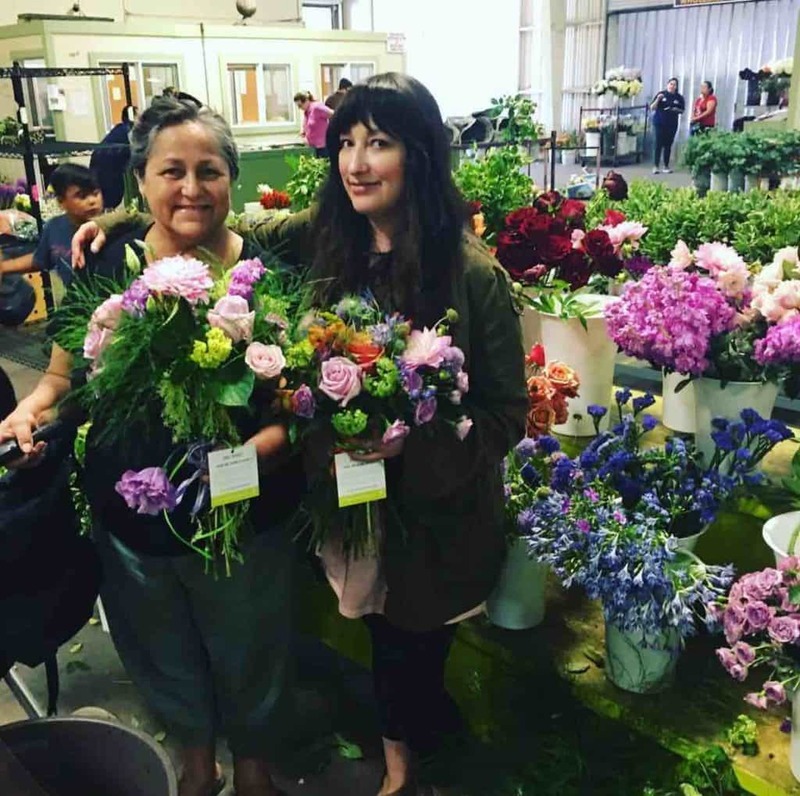 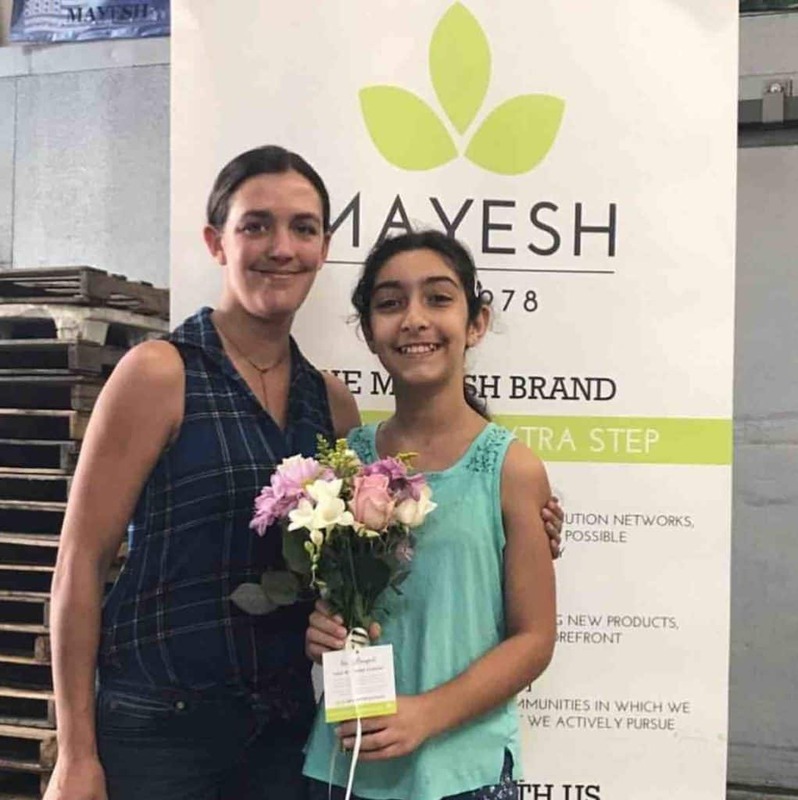 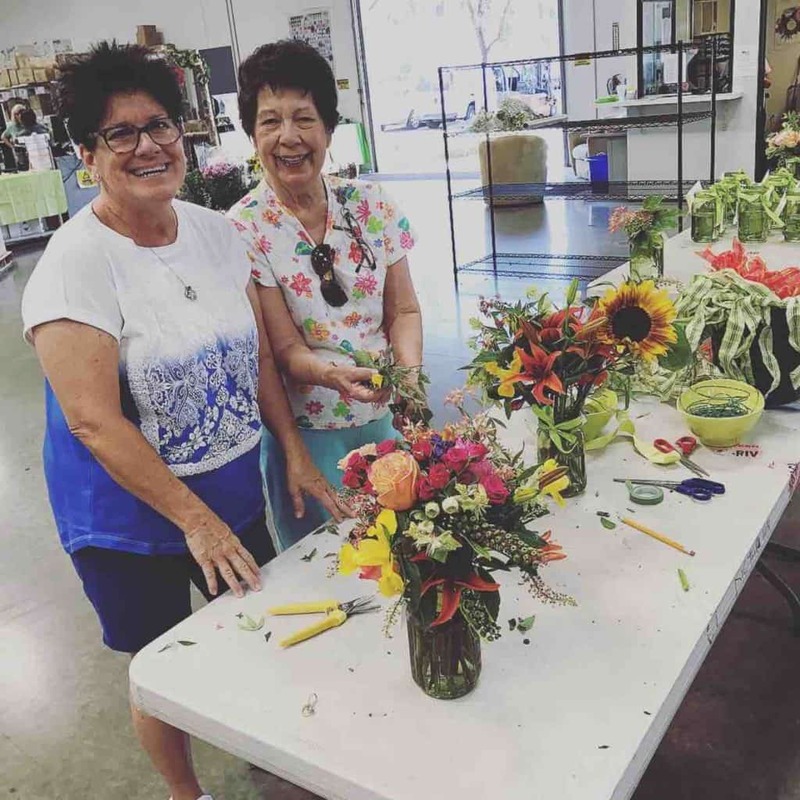 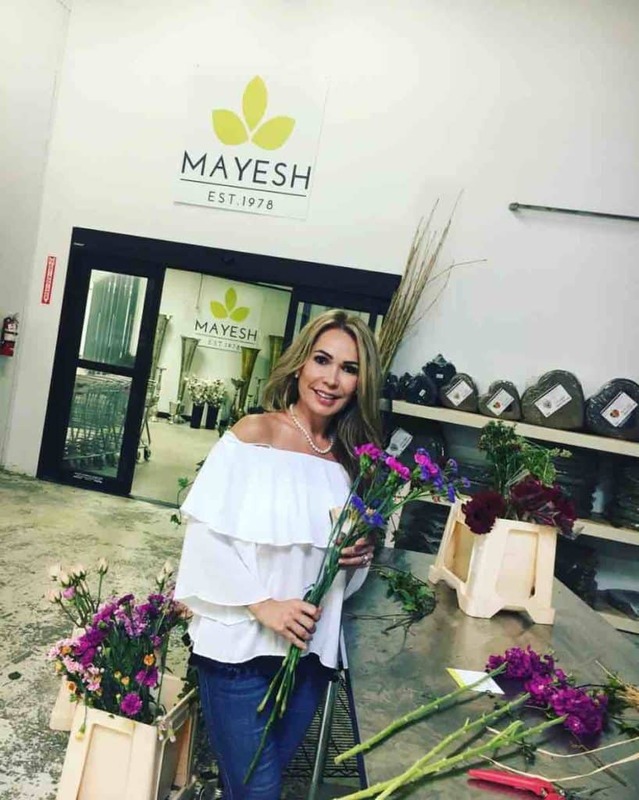 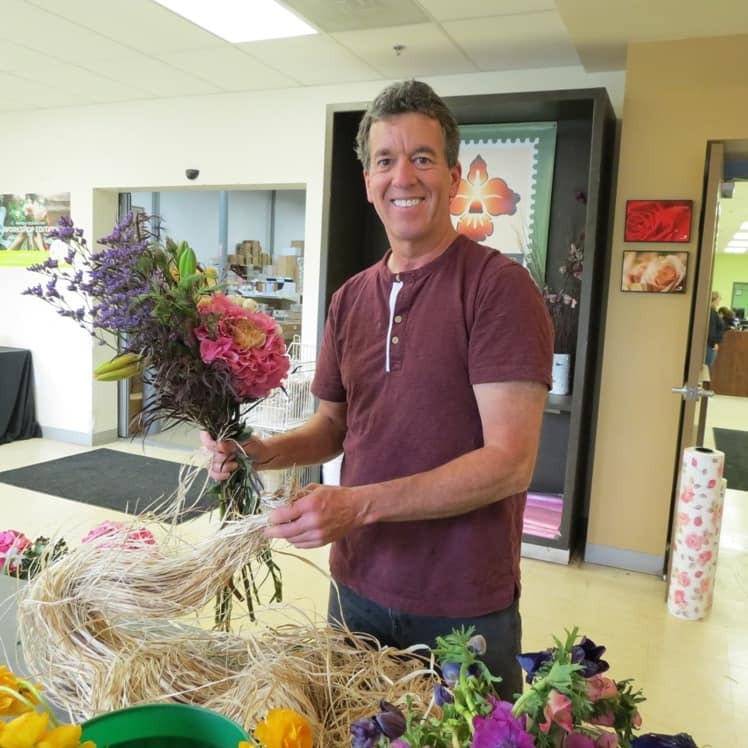 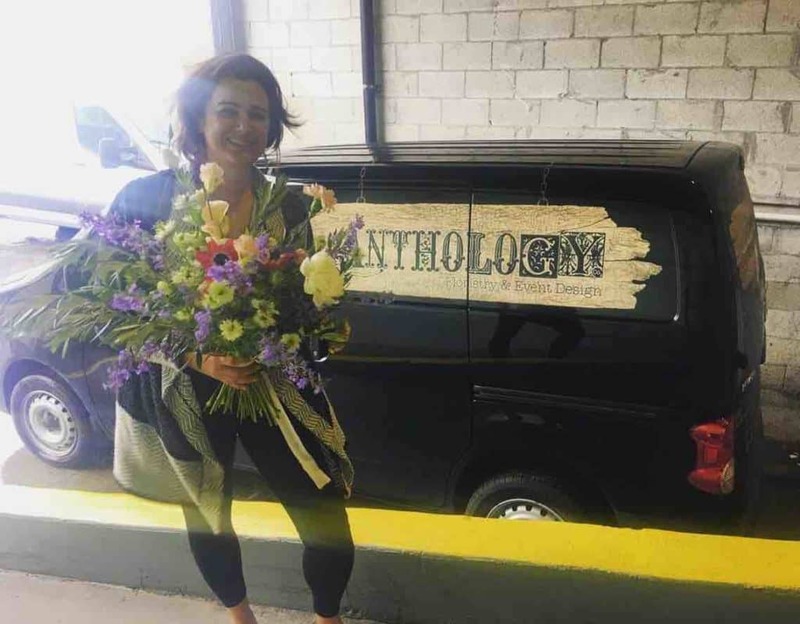 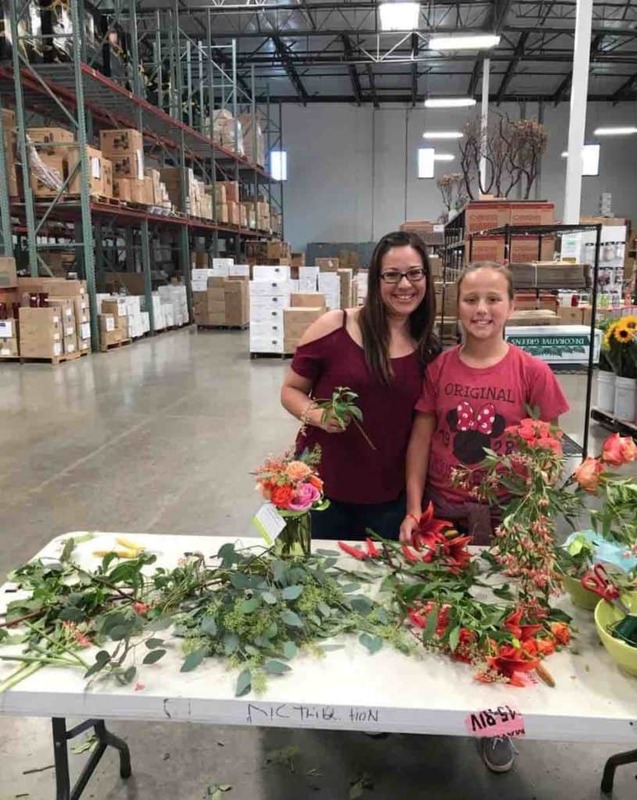 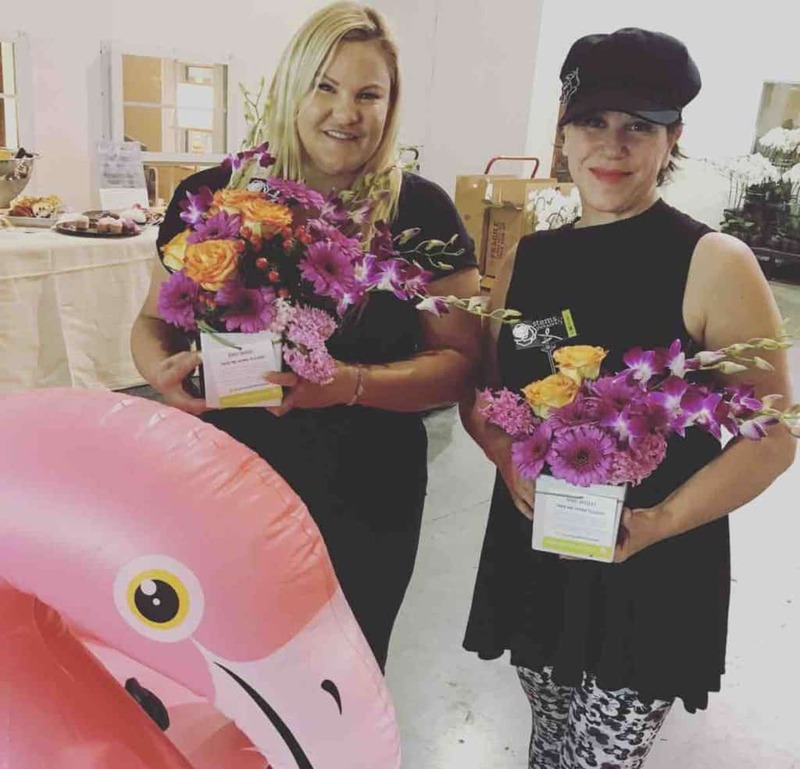 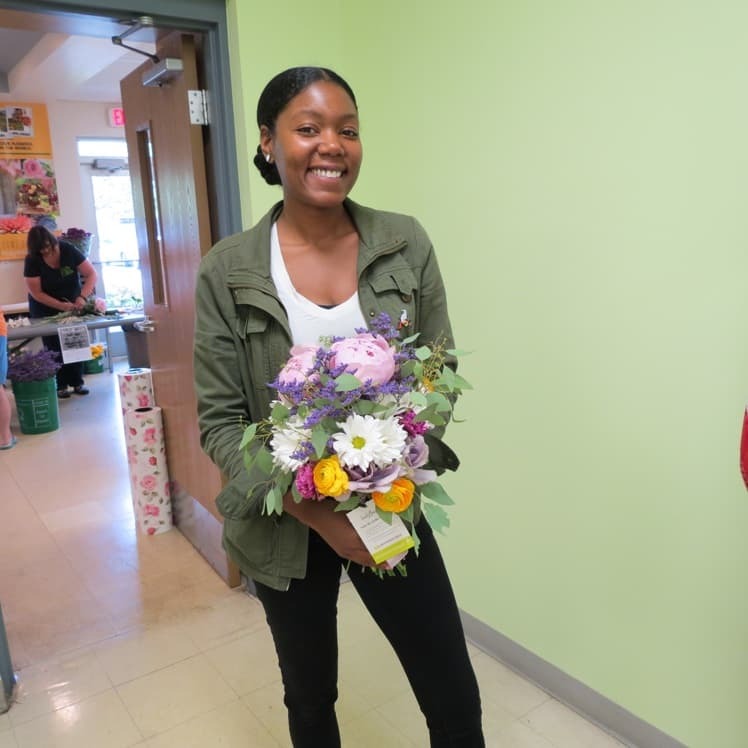 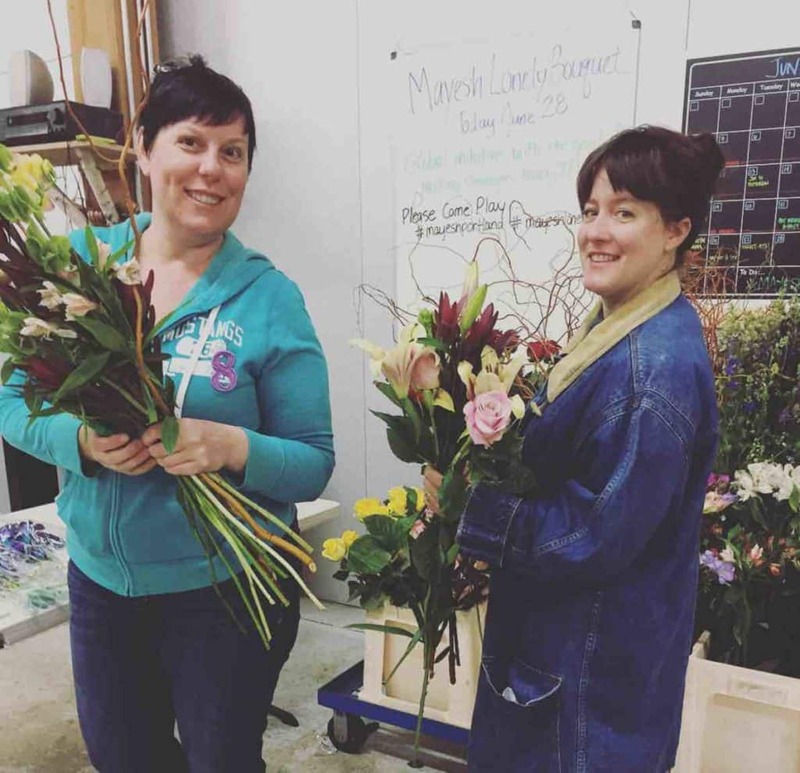 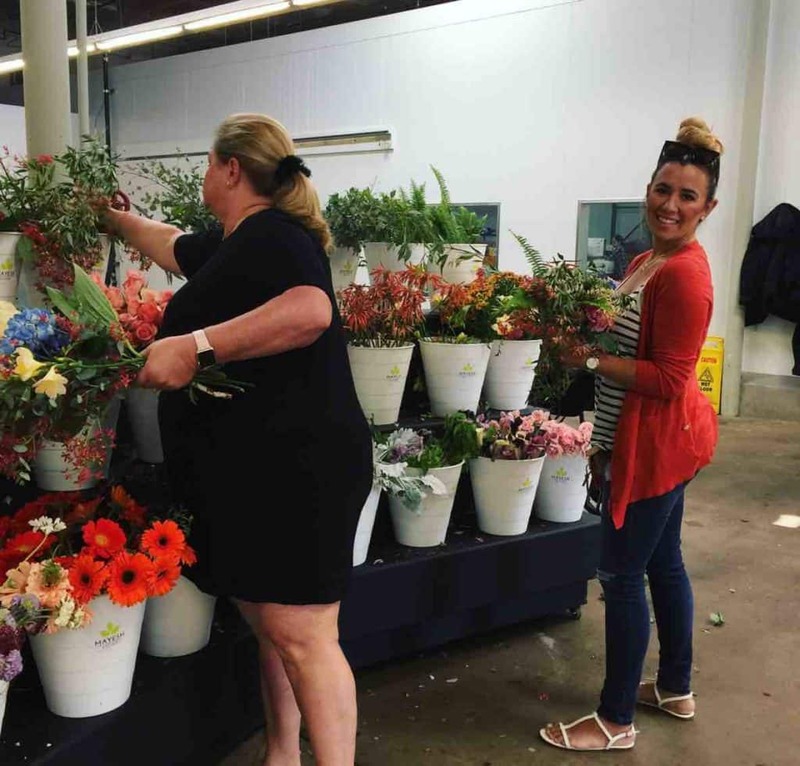 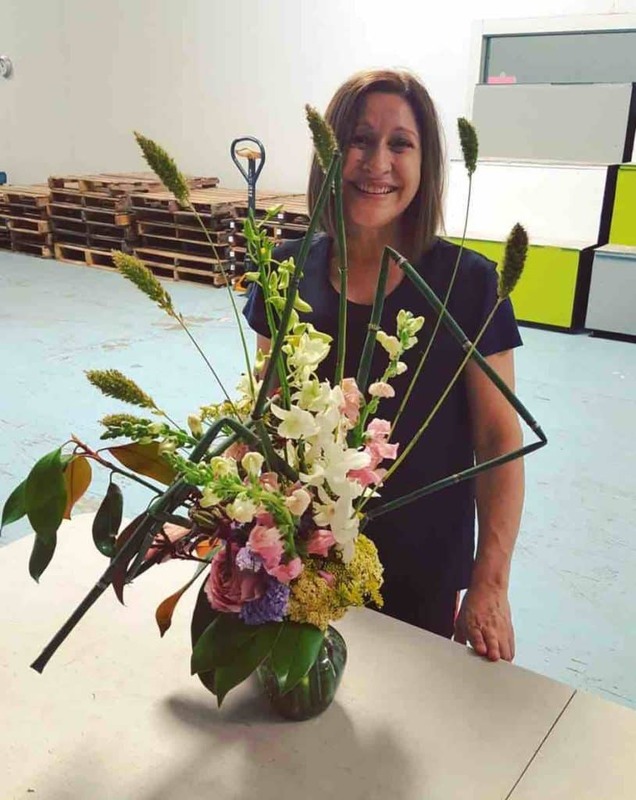 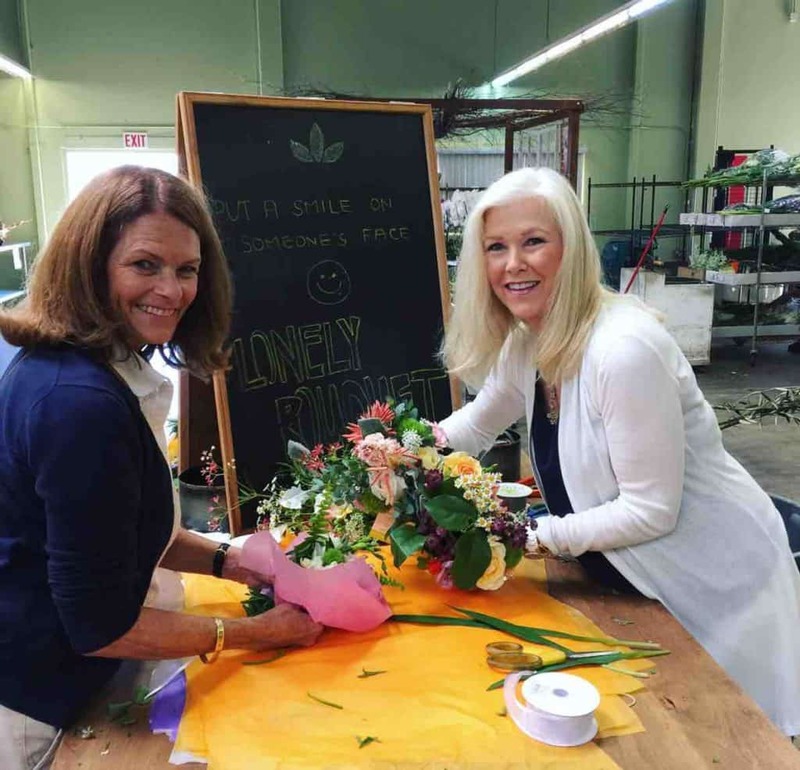 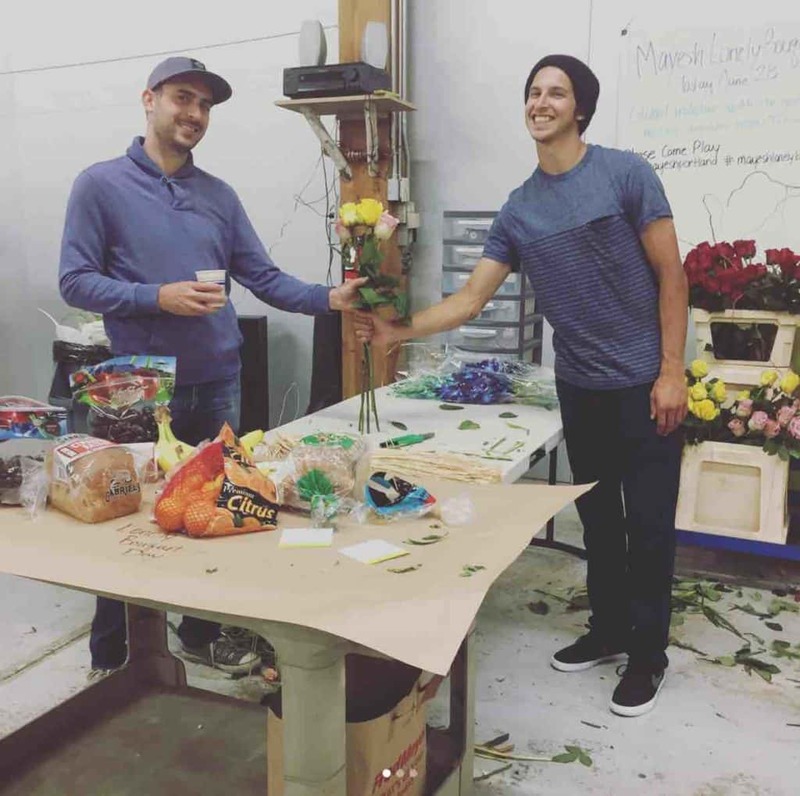 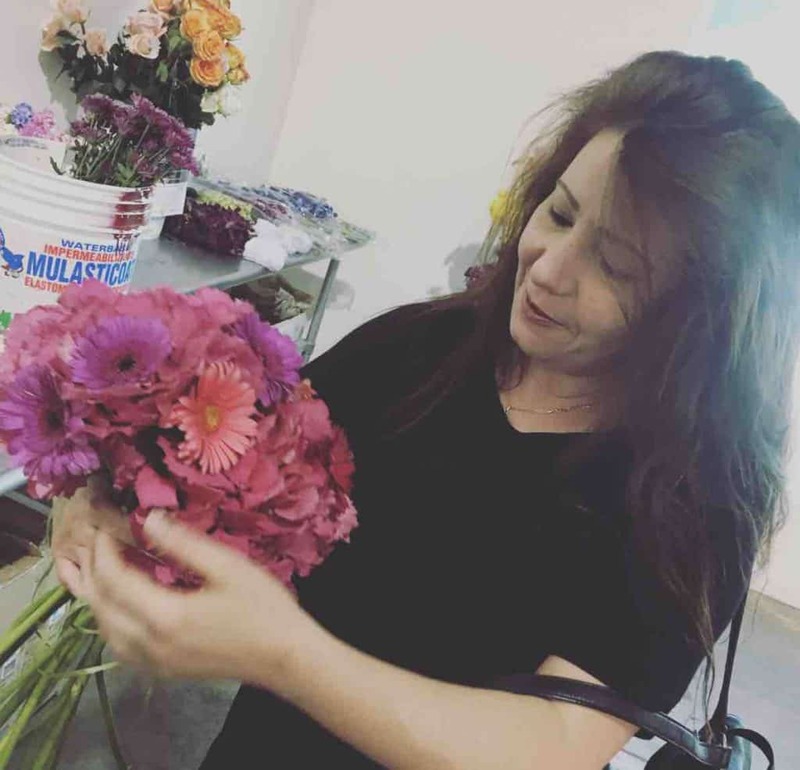 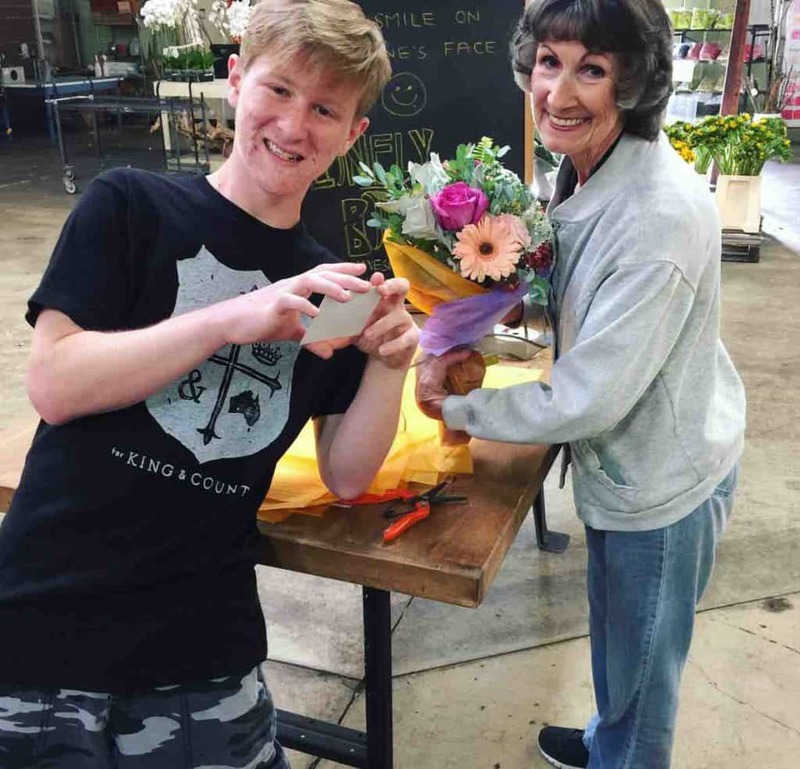 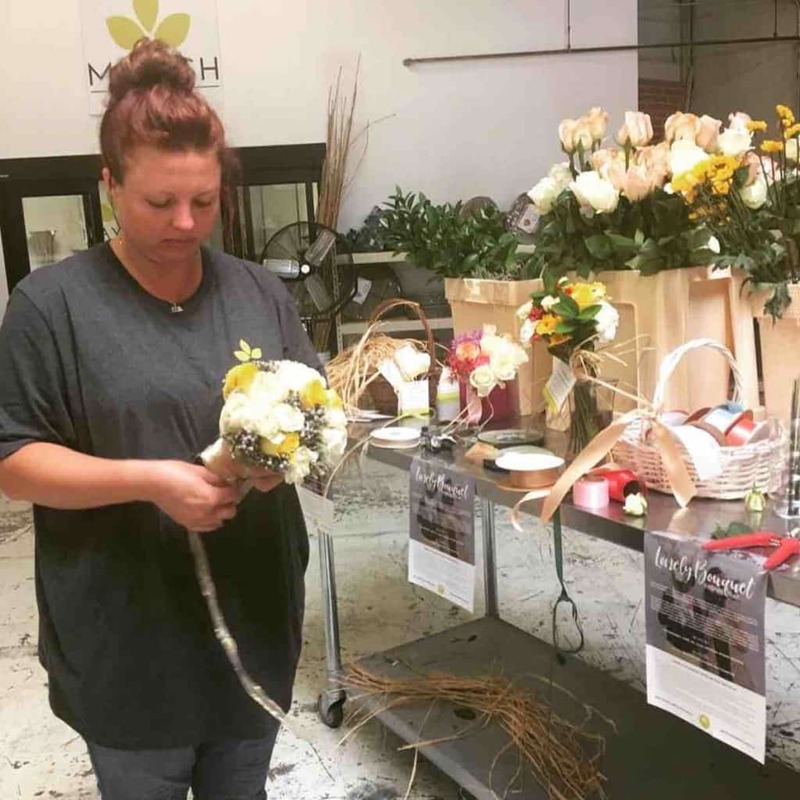 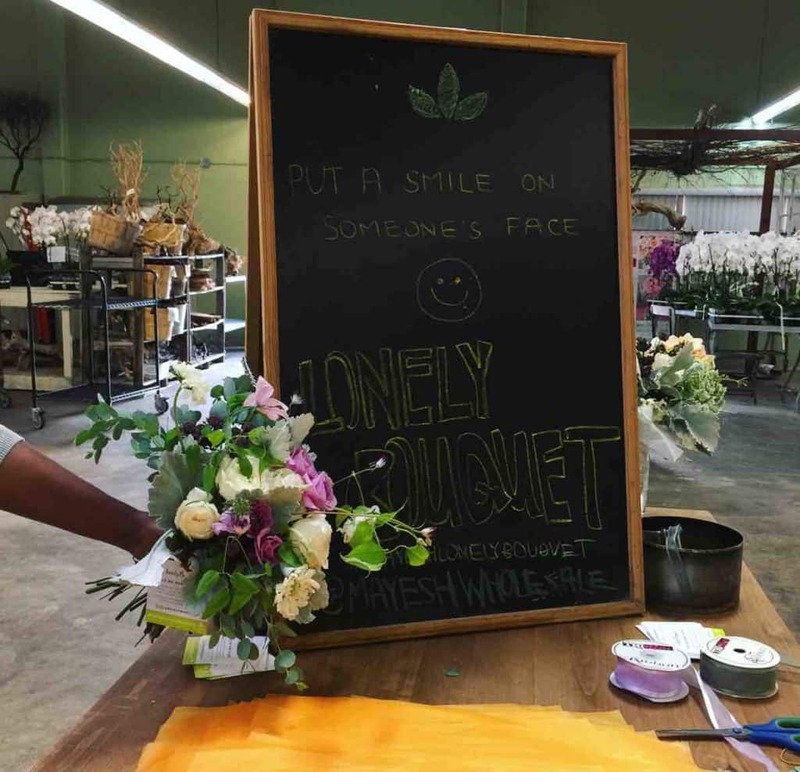 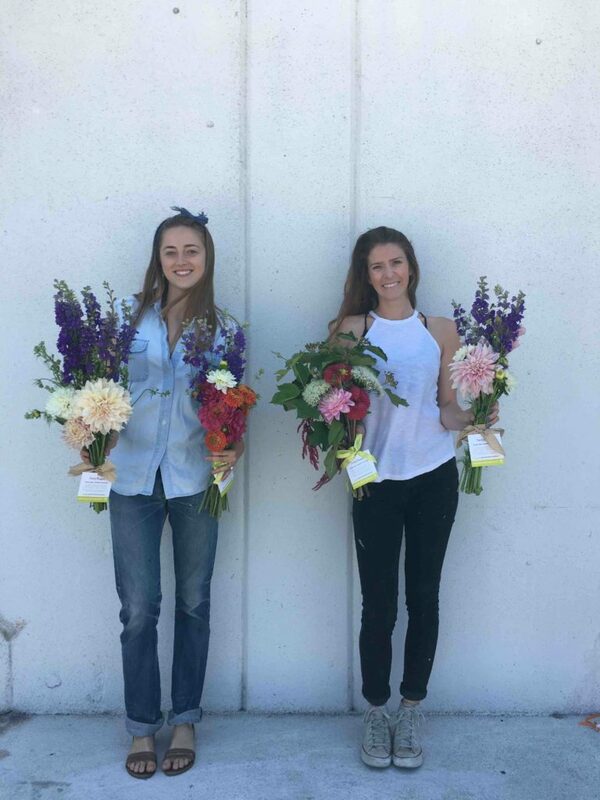 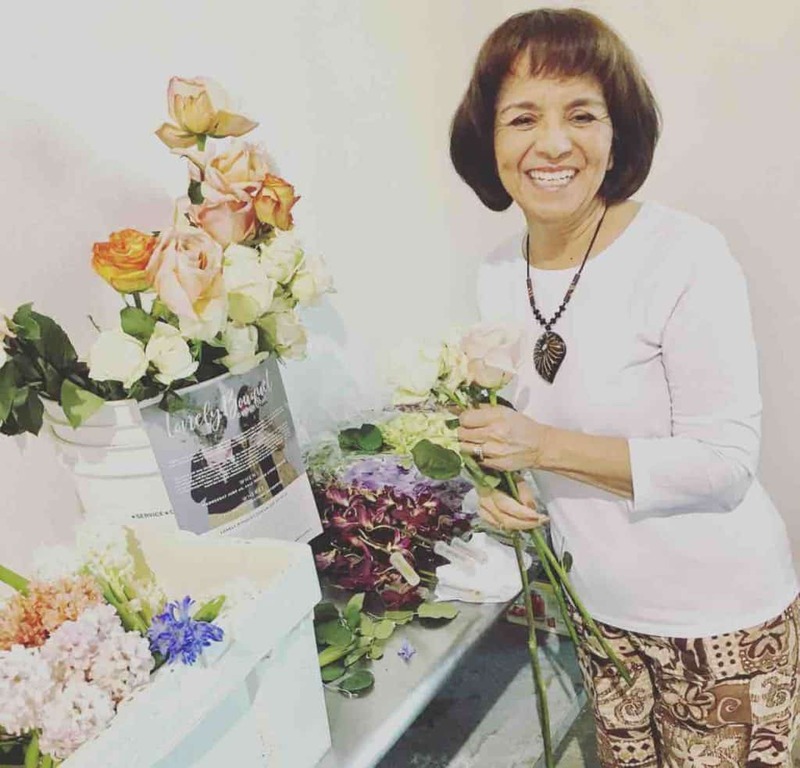 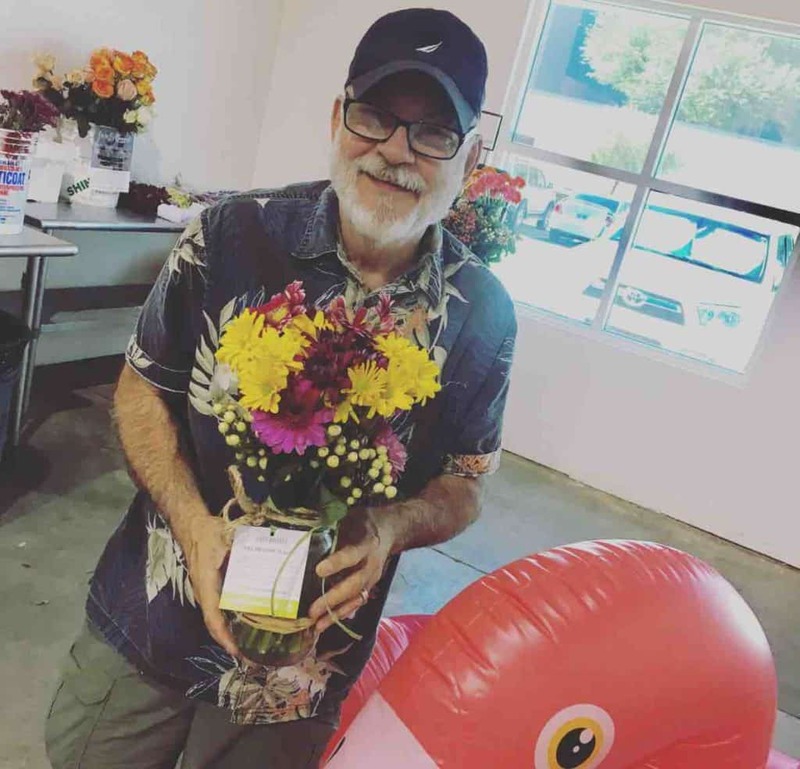 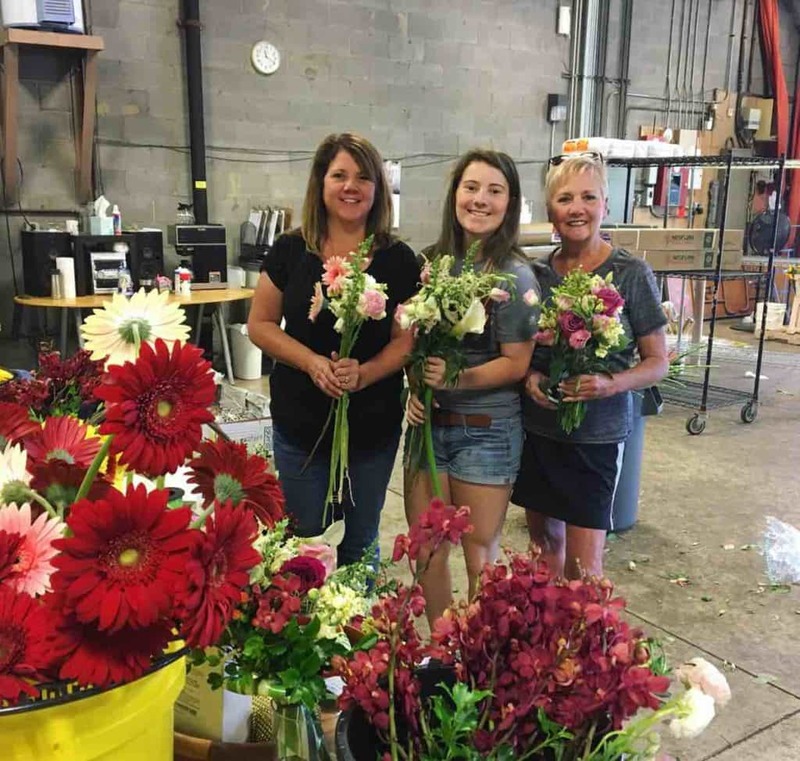 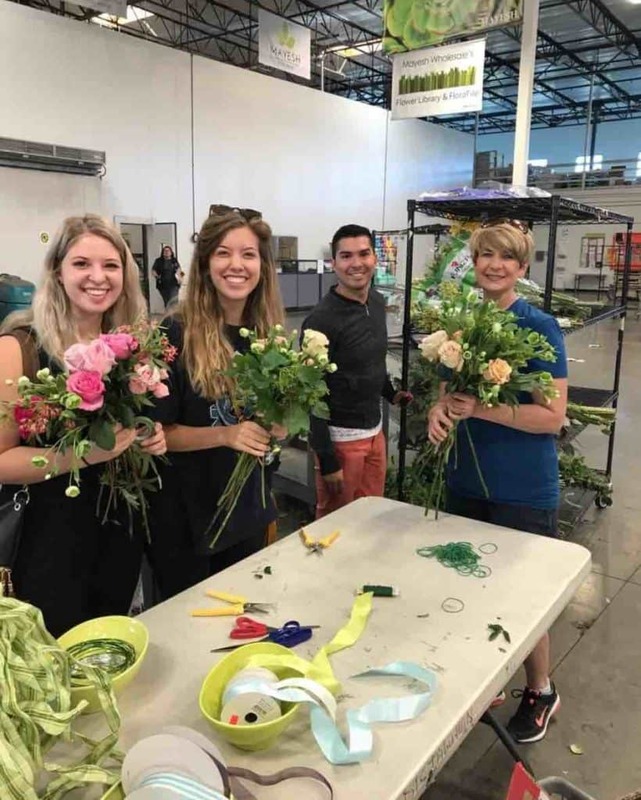 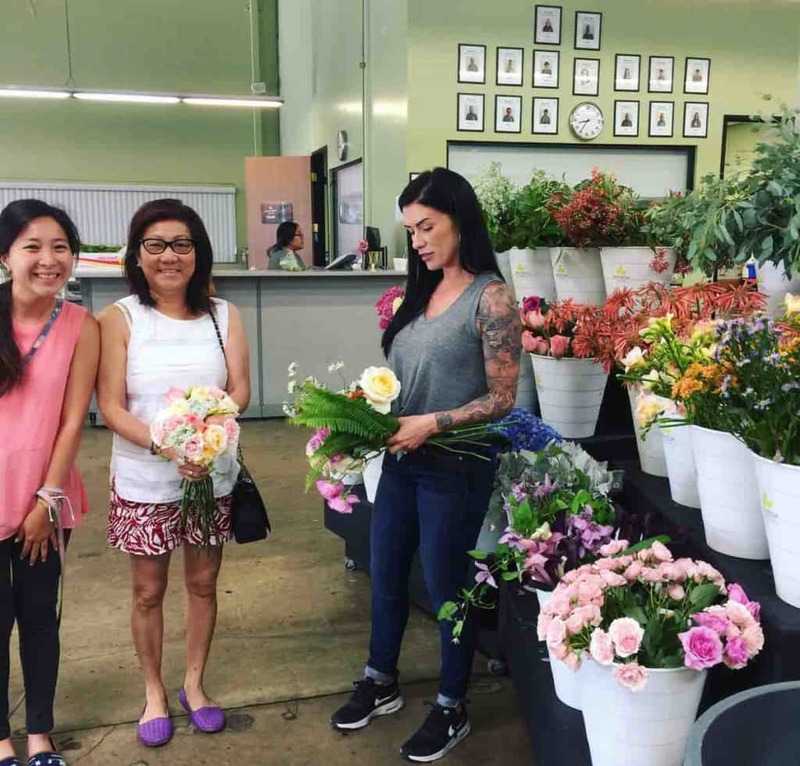 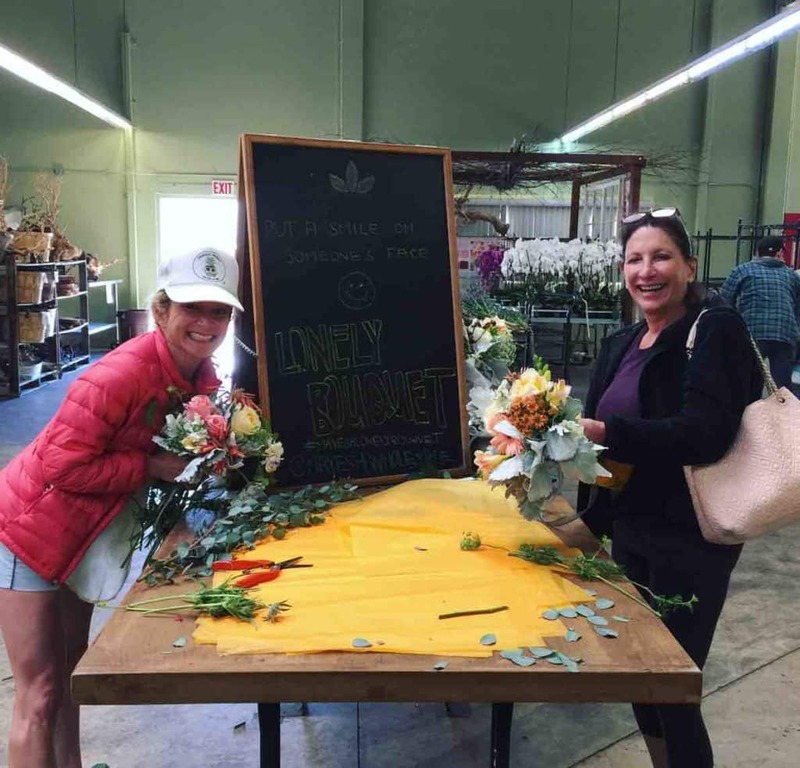 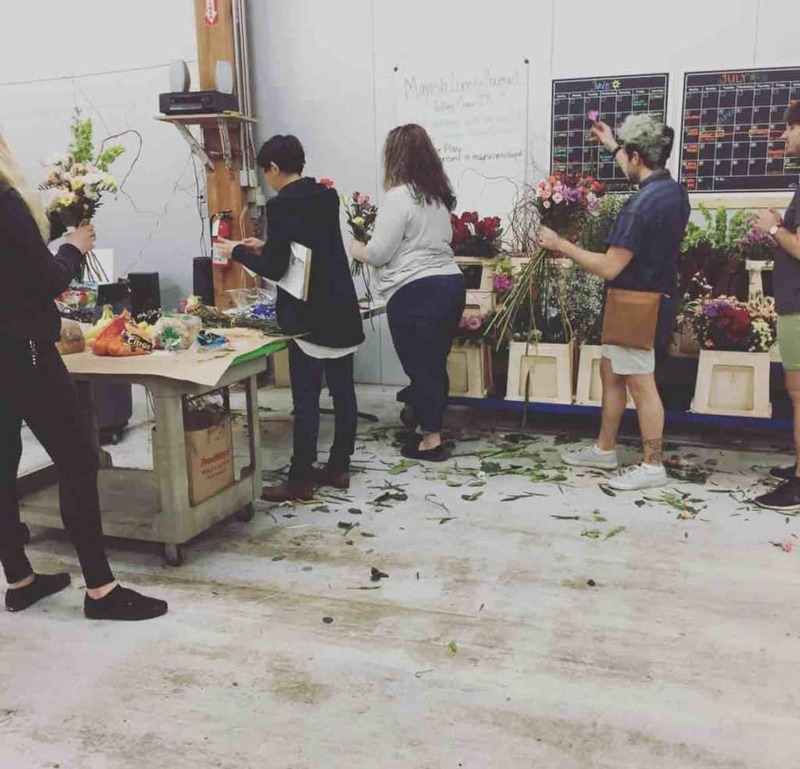 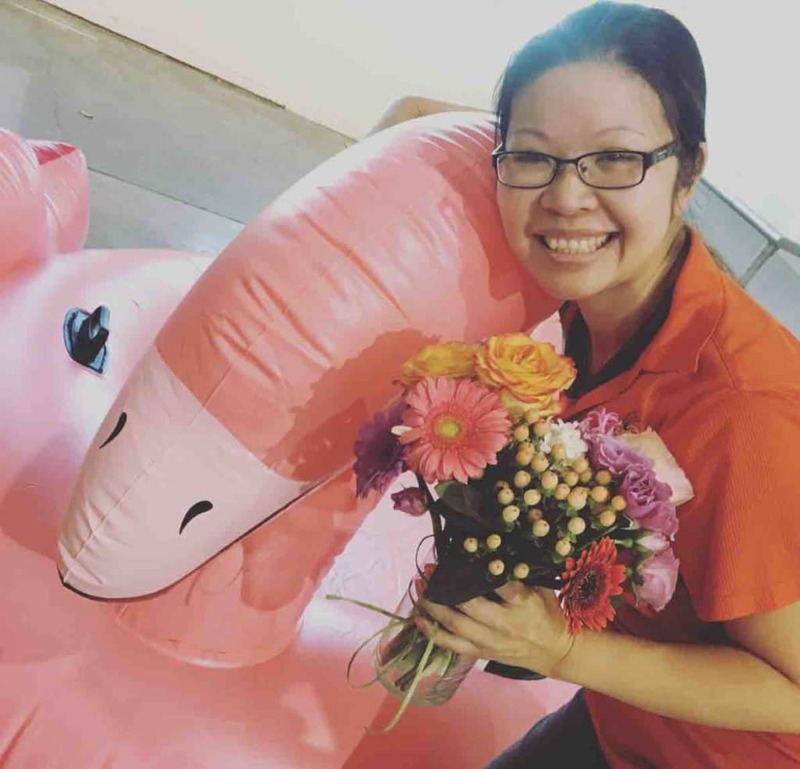 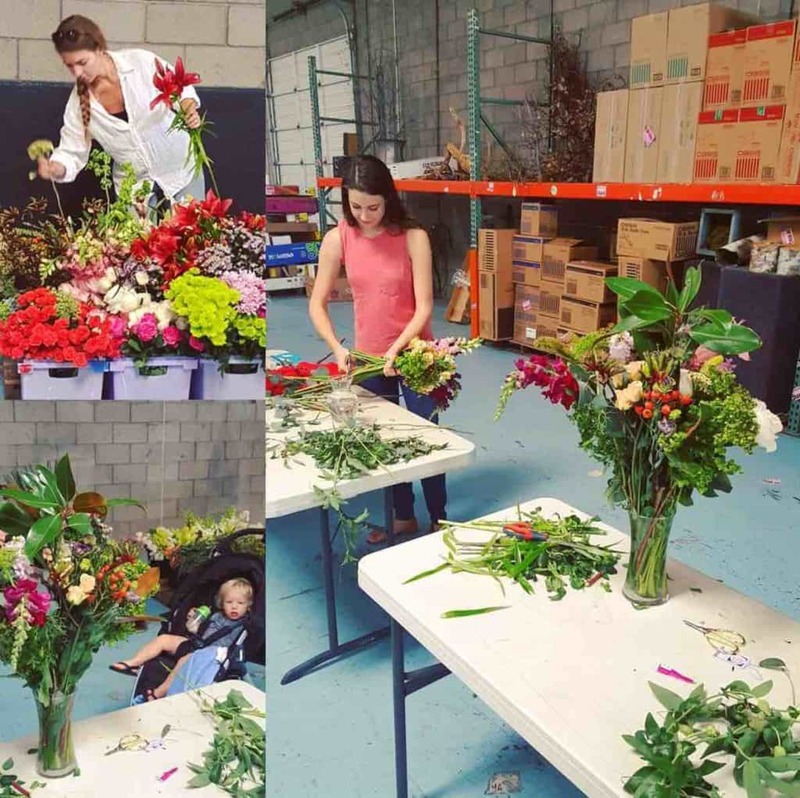 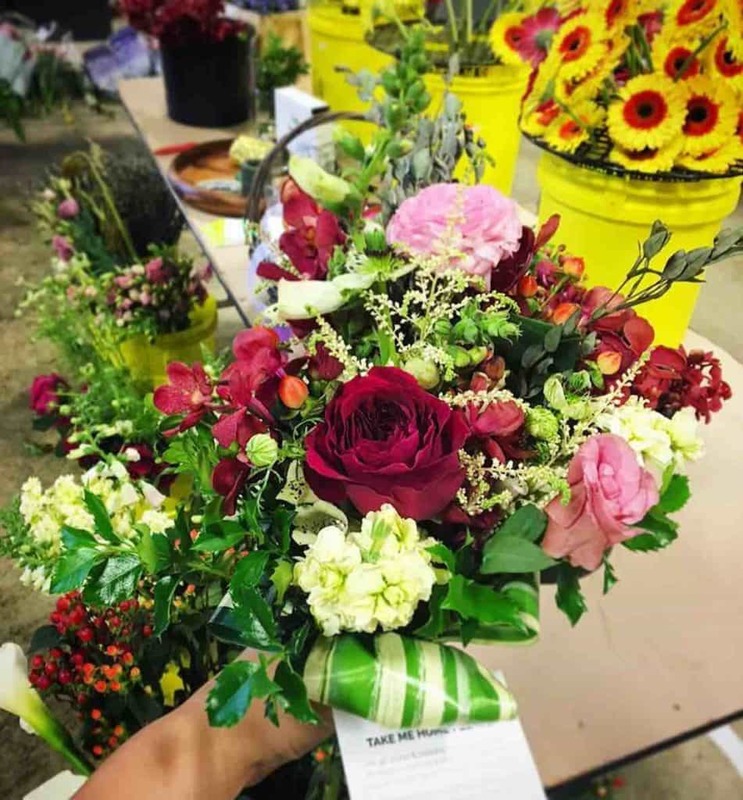 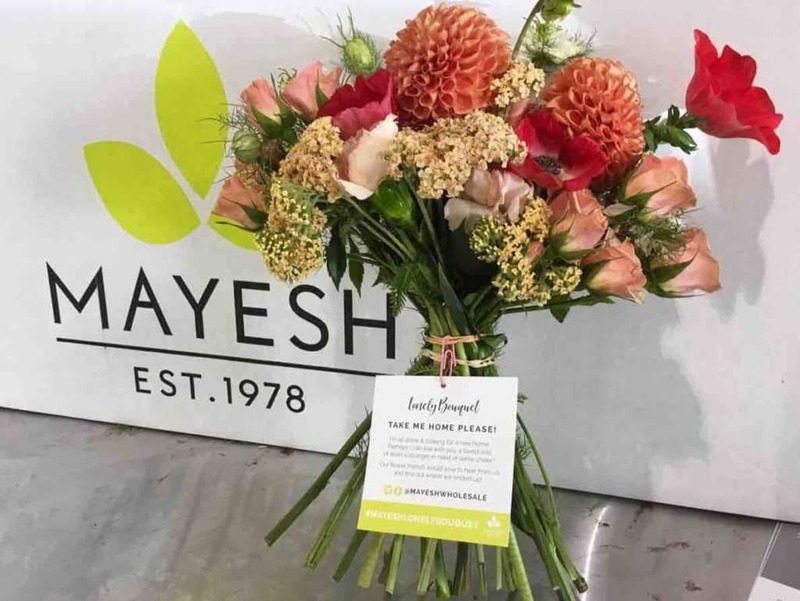 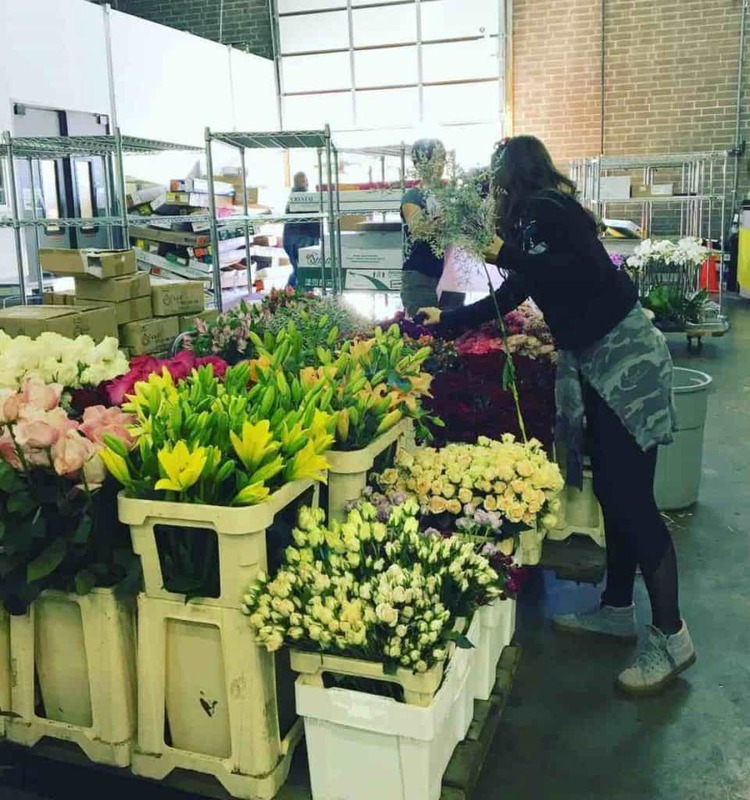 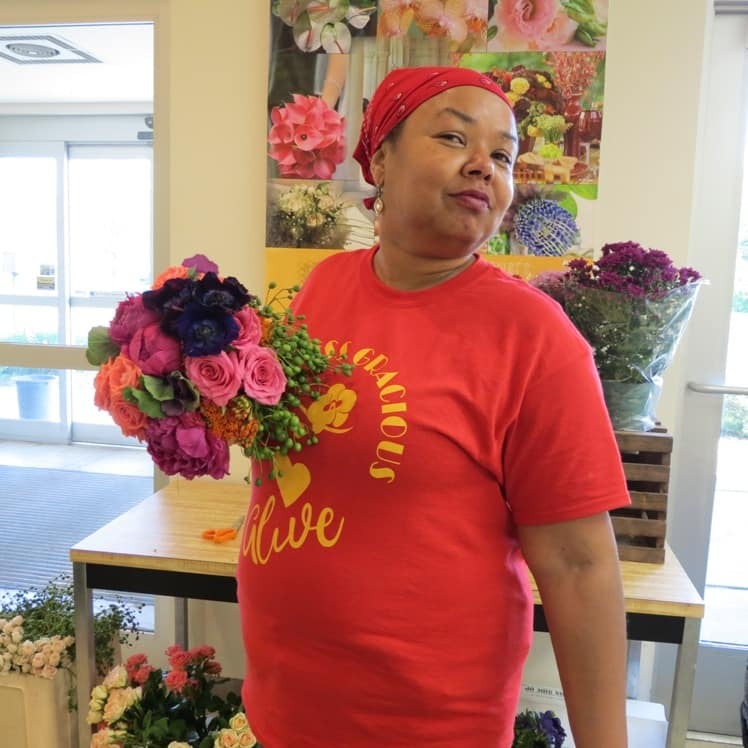 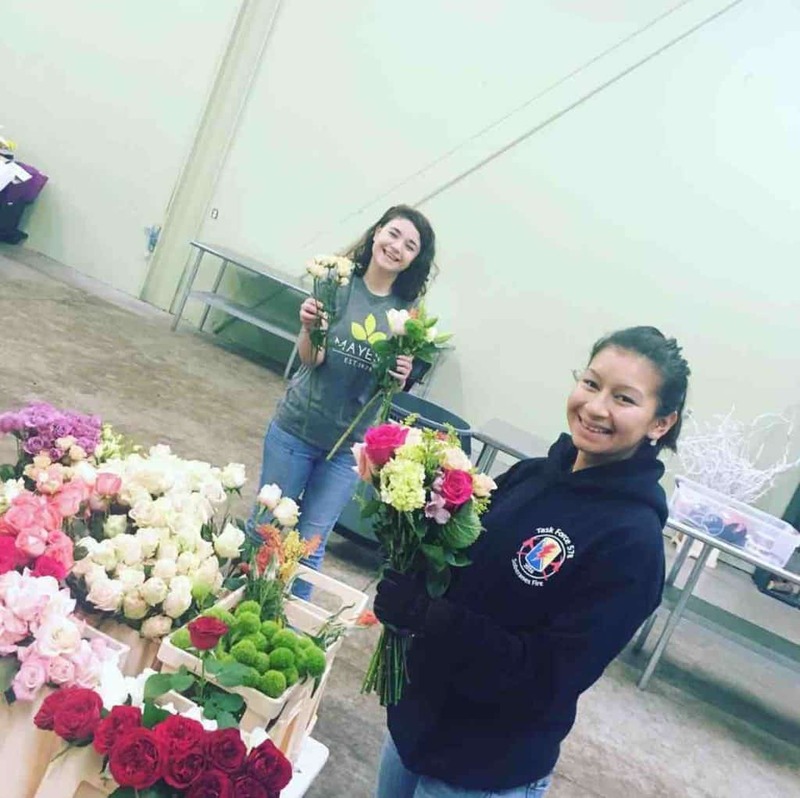 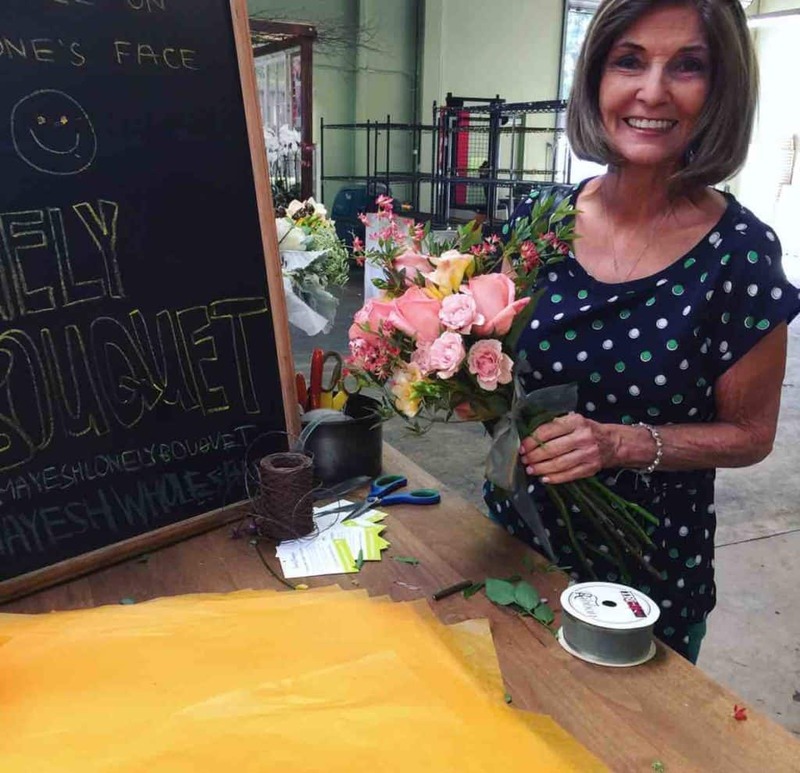 Last month, we held our fourth annual Mayesh Lonely Bouquet Design Day, inspired by the International Lonely Bouquet initiative. 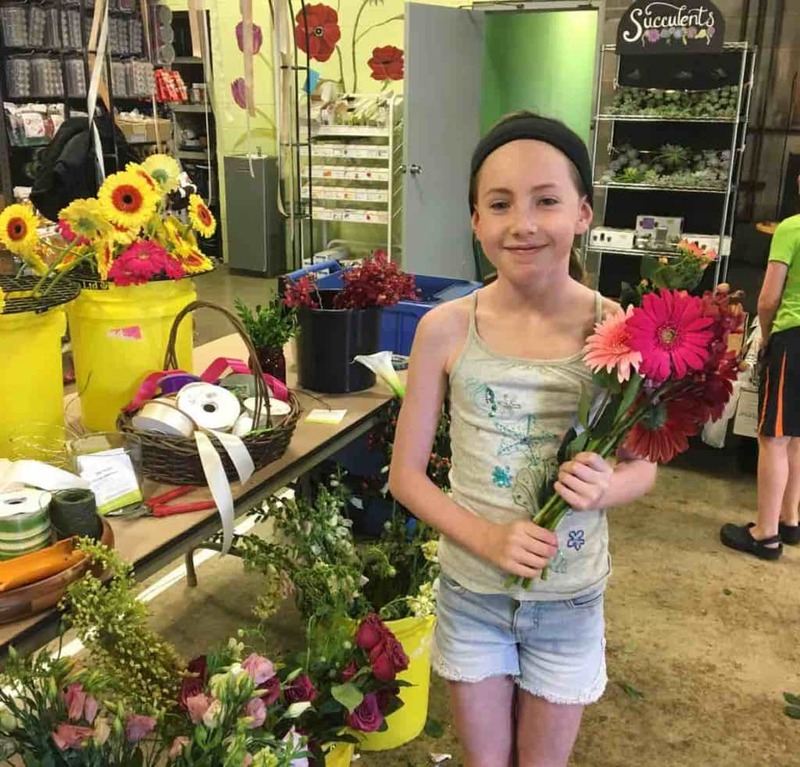 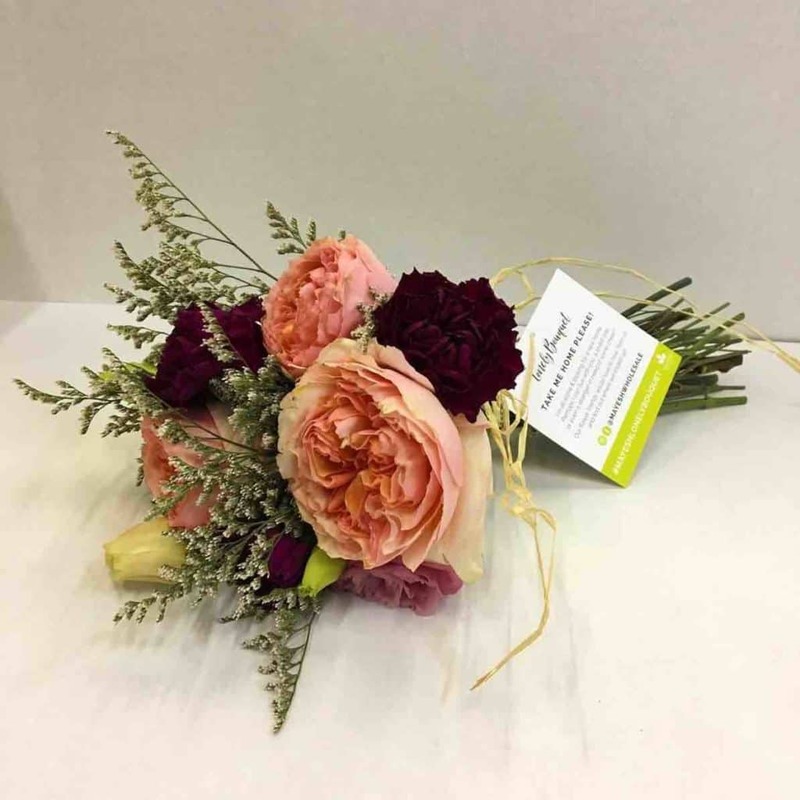 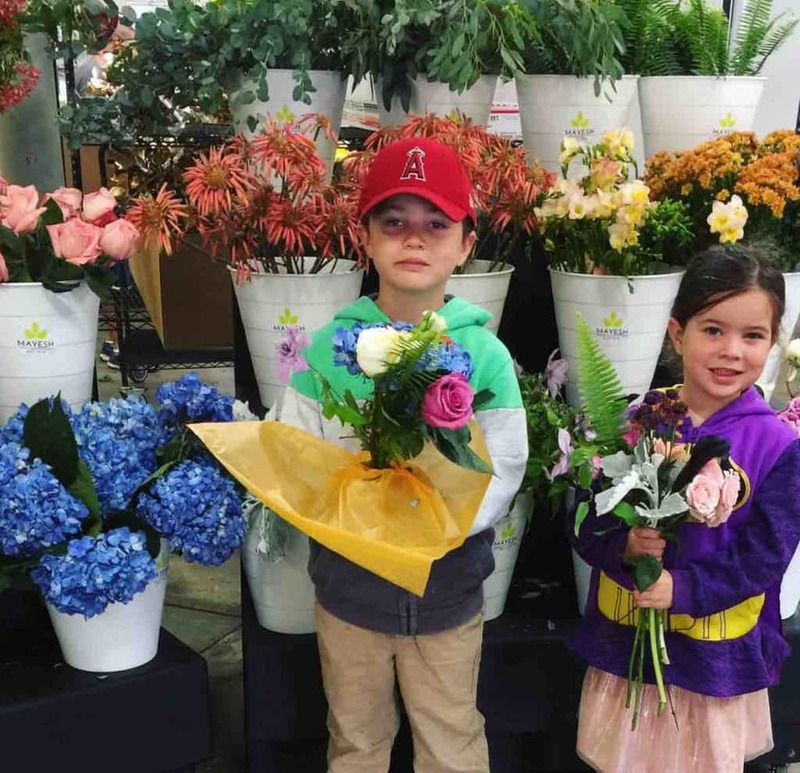 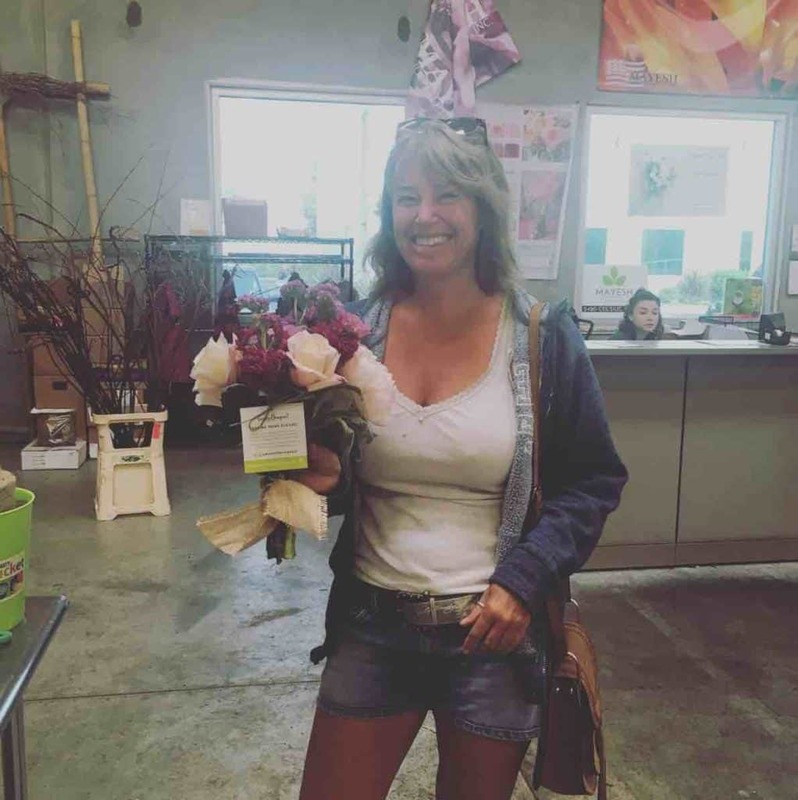 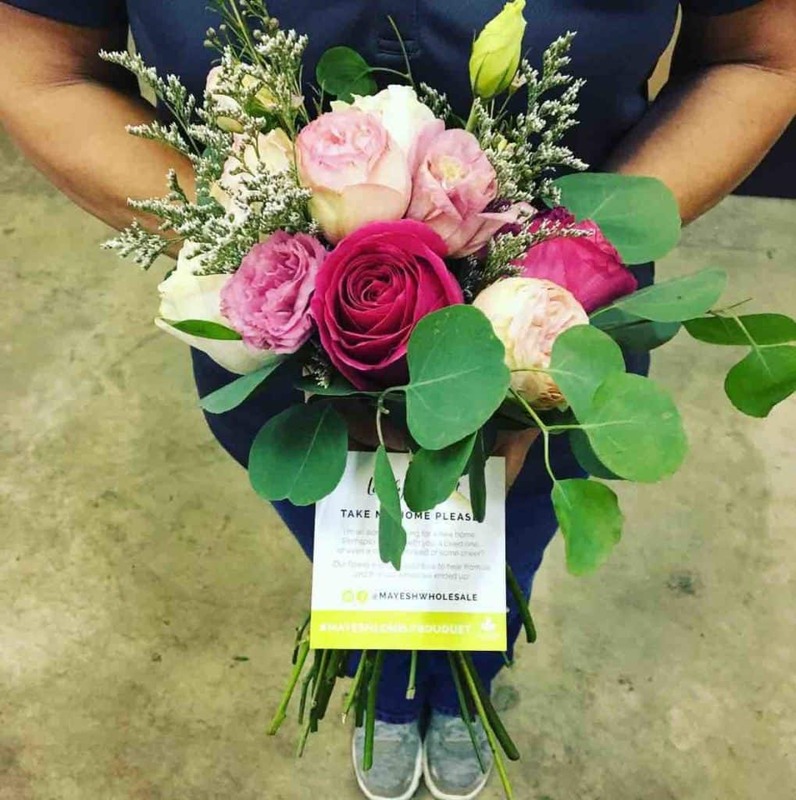 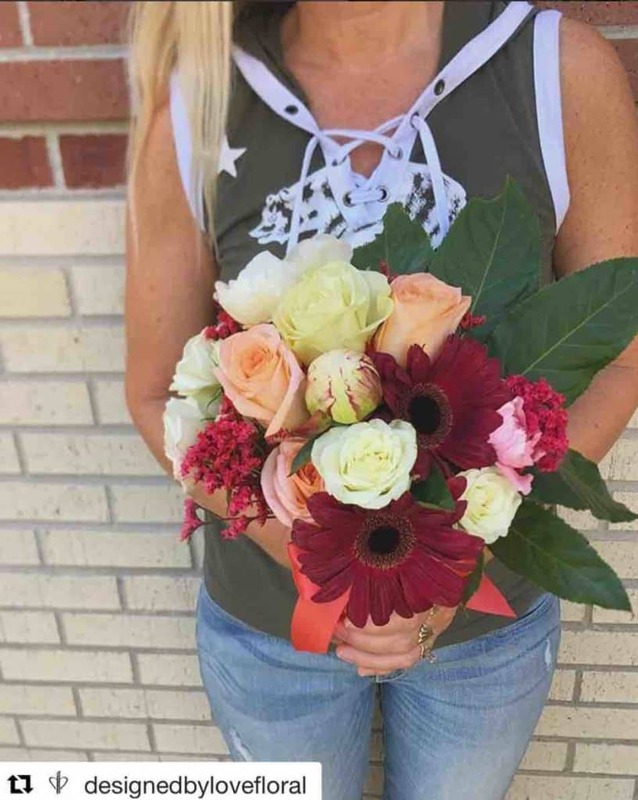 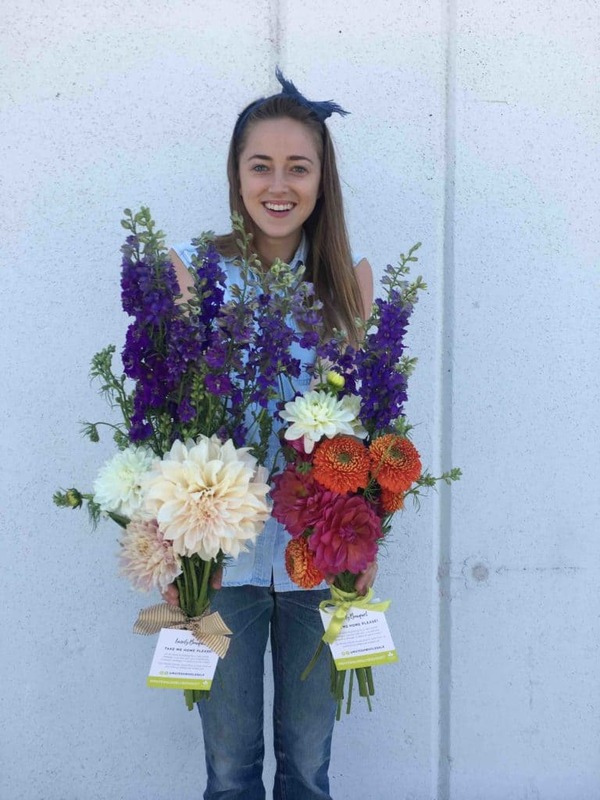 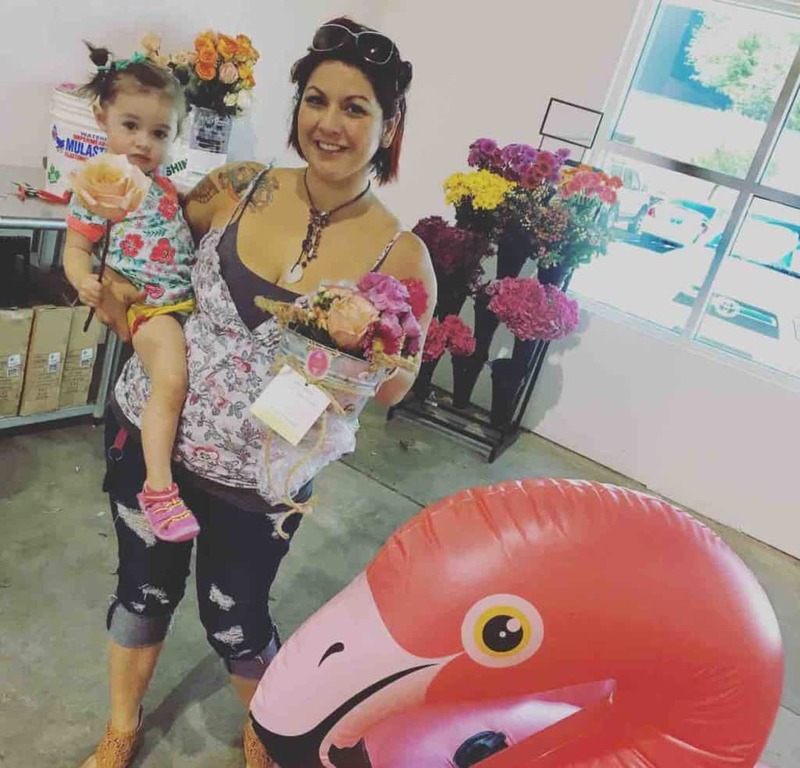 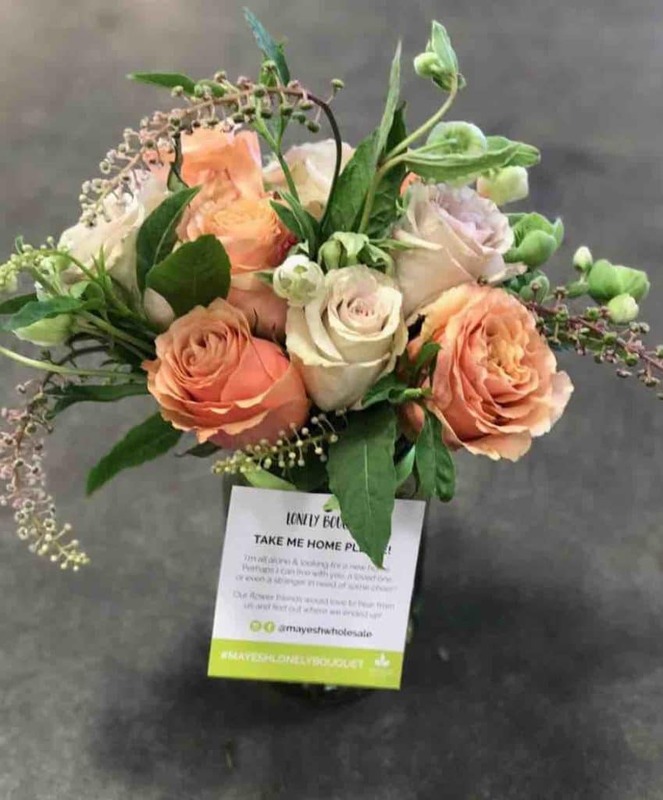 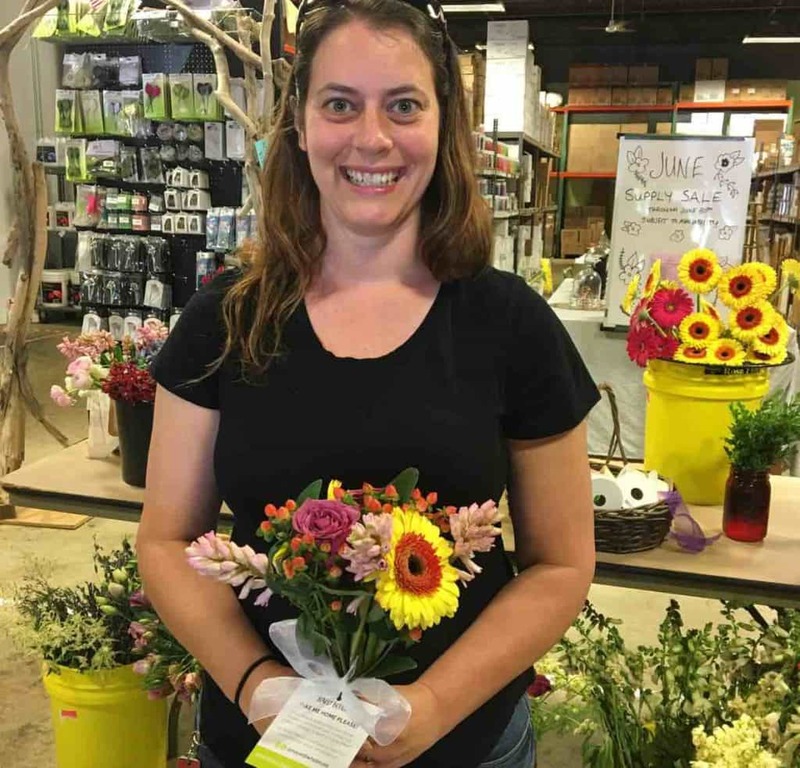 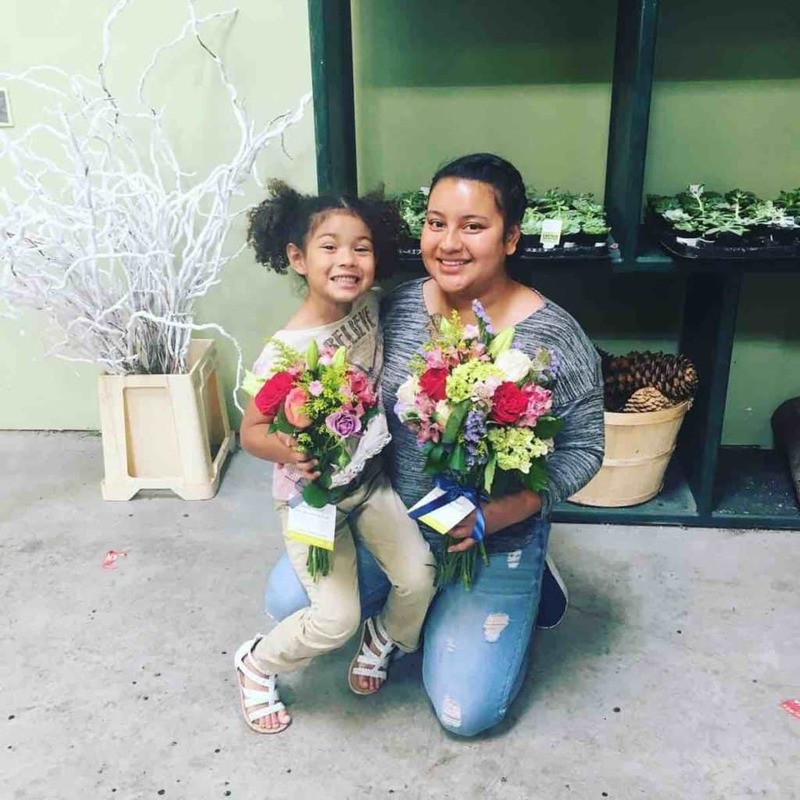 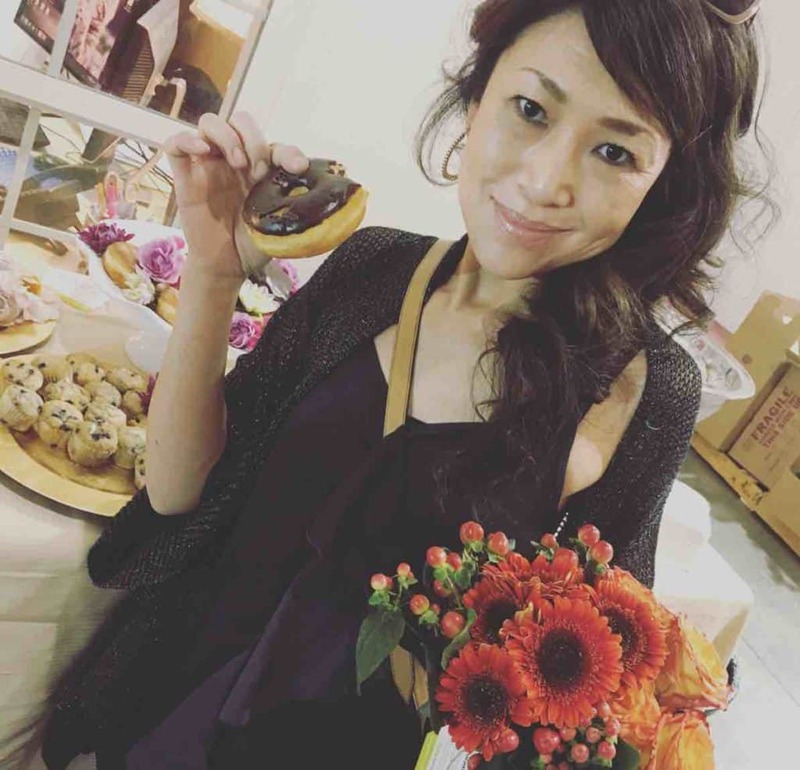 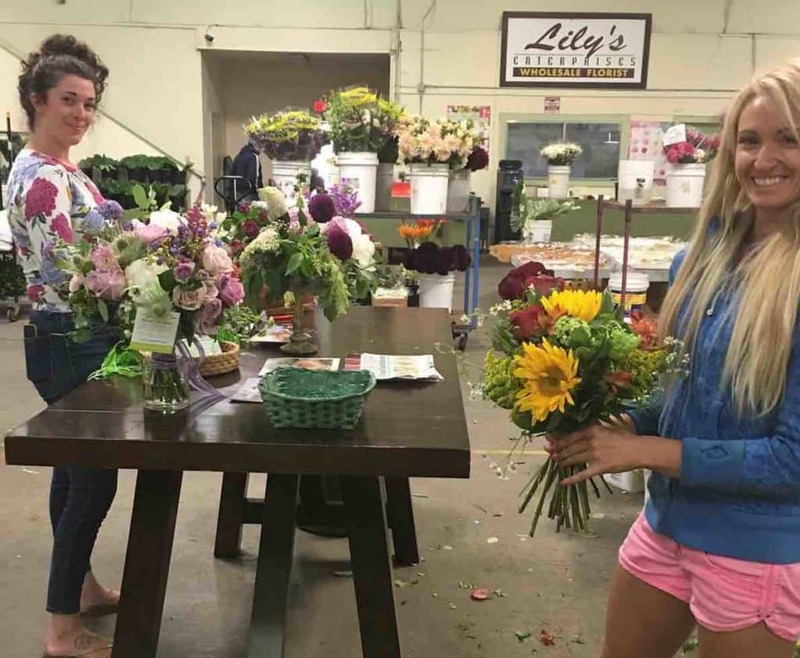 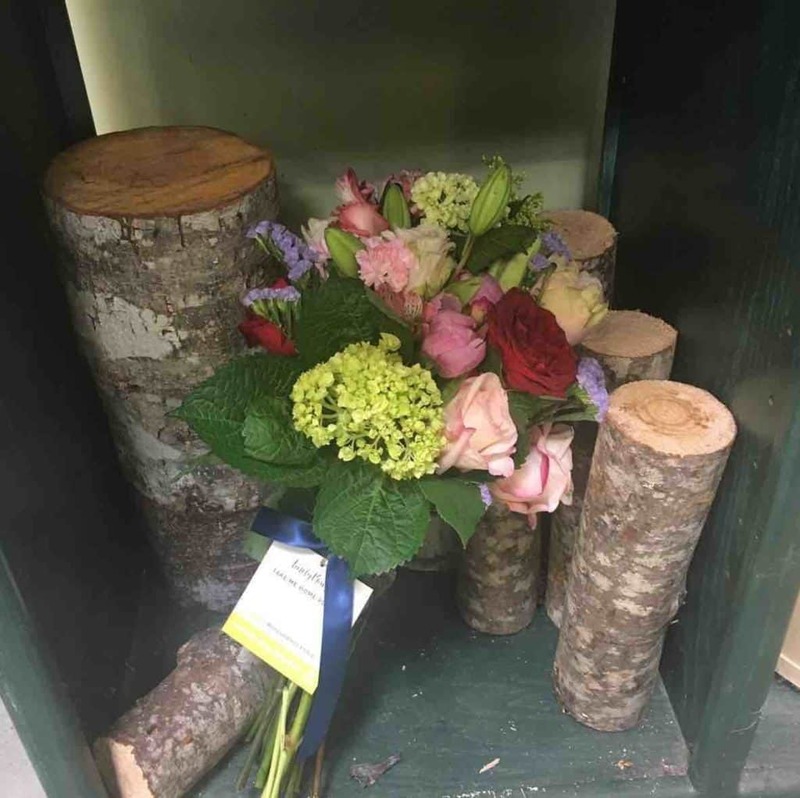 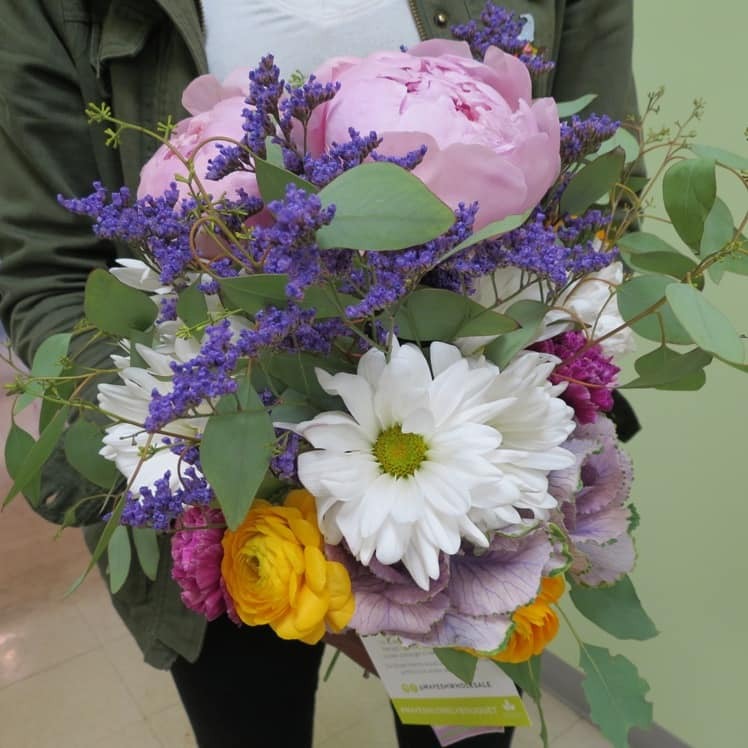 We invited customers at every branch to create a pretty little bouquet, add a "take me" tag (we love to see where they ended up!) 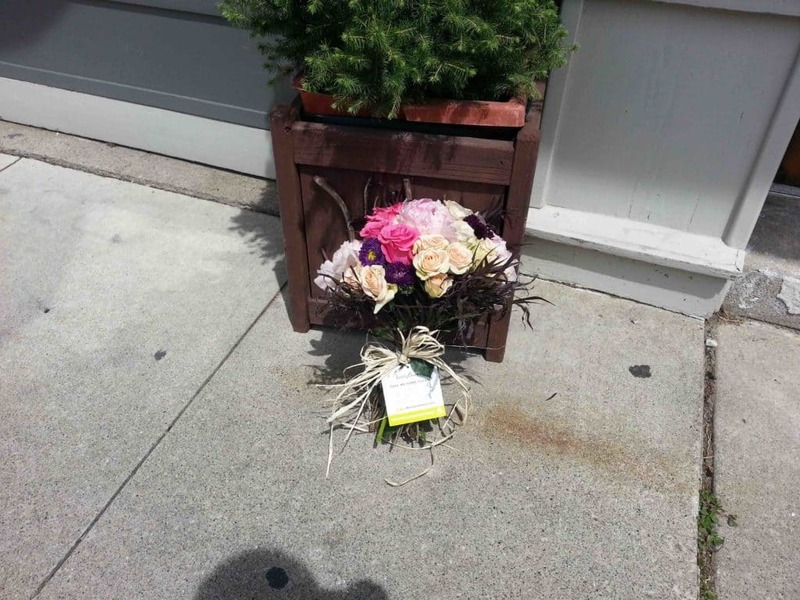 and leave the flowers anywhere around town for an unsuspecting stranger to come across. 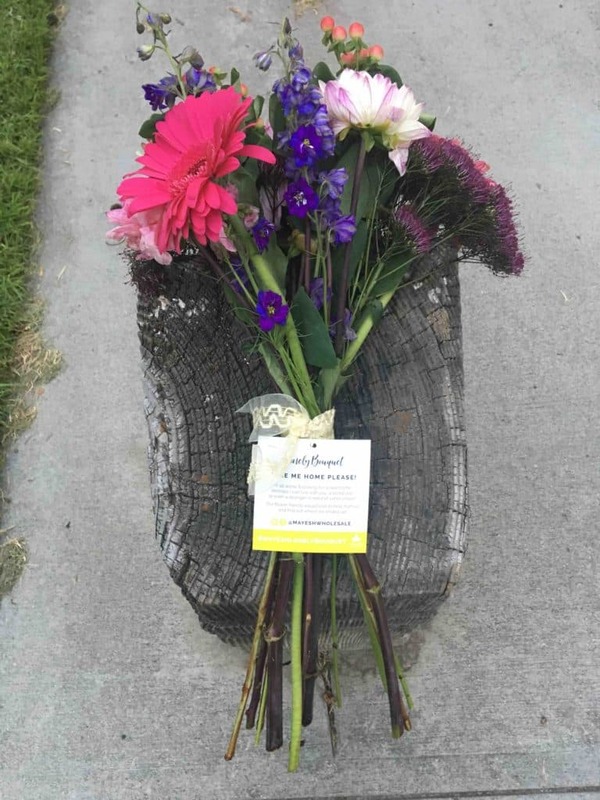 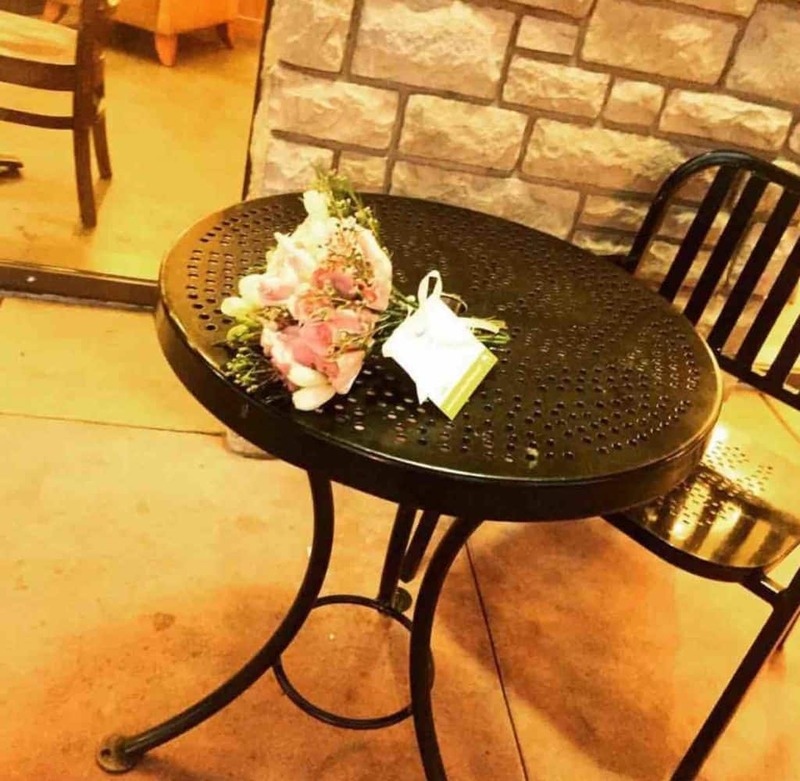 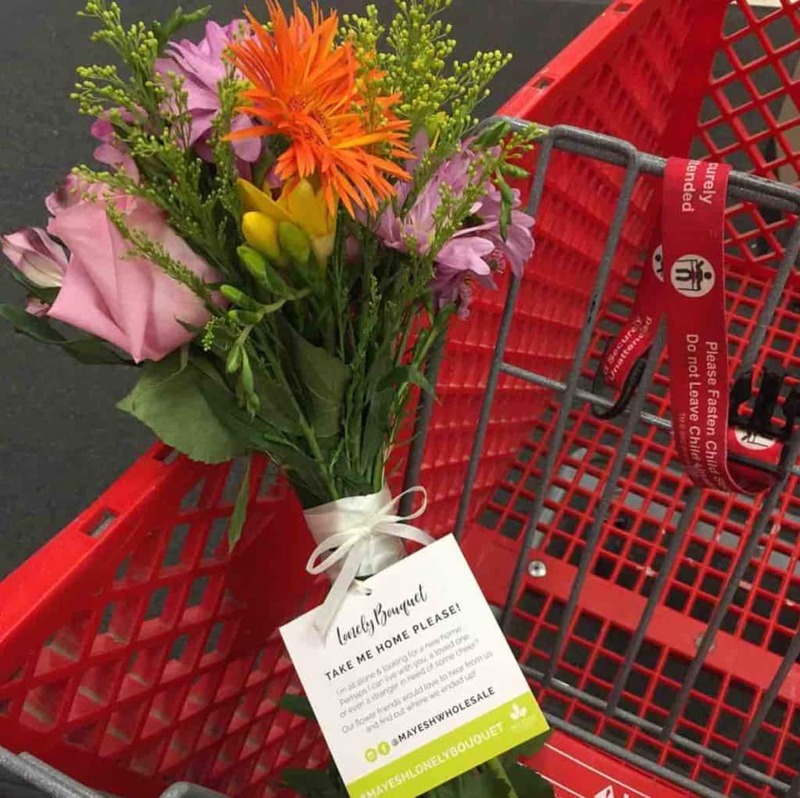 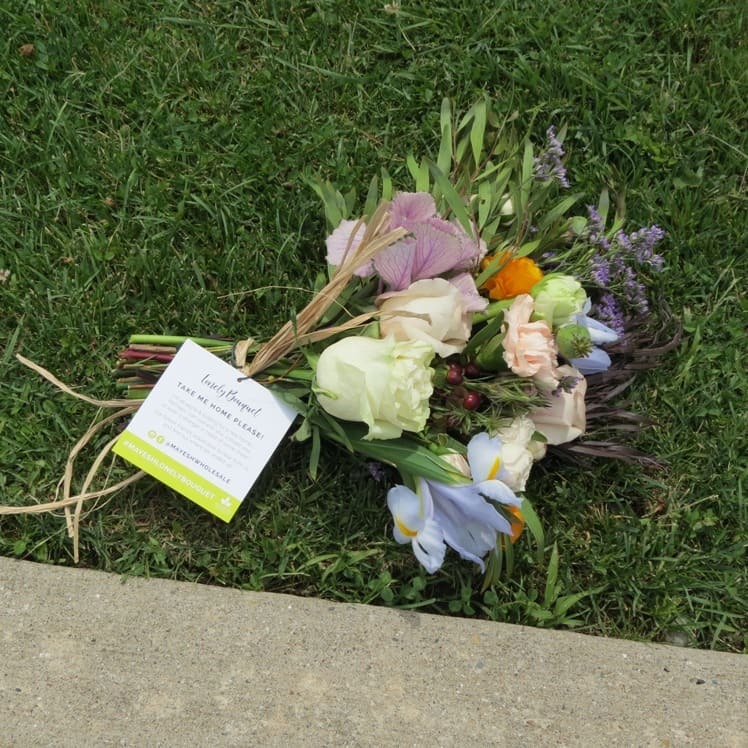 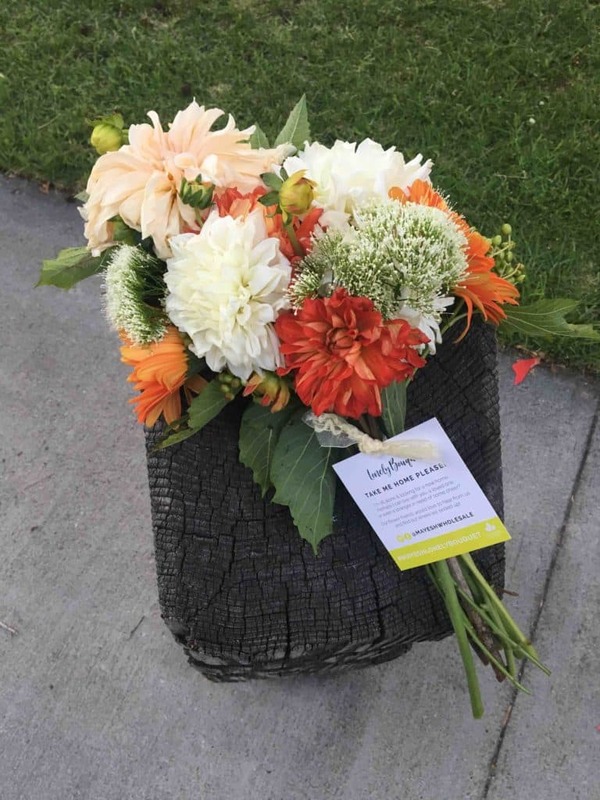 From a Target shopping cart to a bench outside the local hospital, we had hundreds of bouquets scattered around the country. 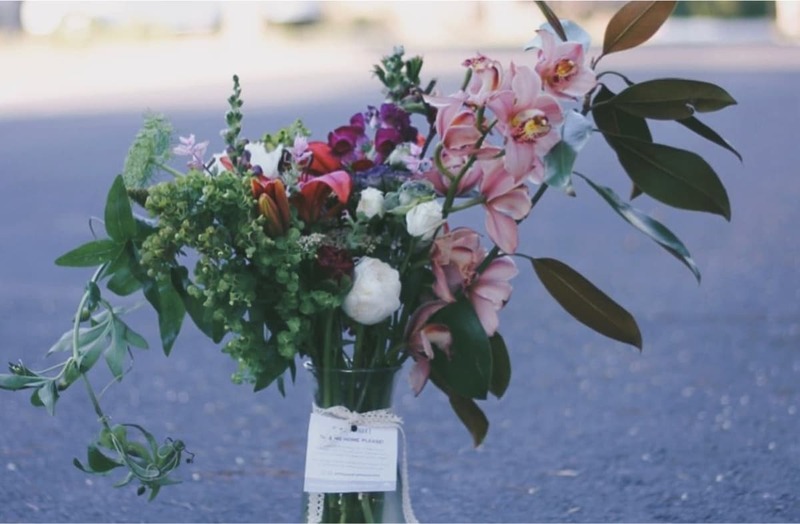 It's such a simple way to spread joy and happiness, and is one of our absolutely favorite days of the year! 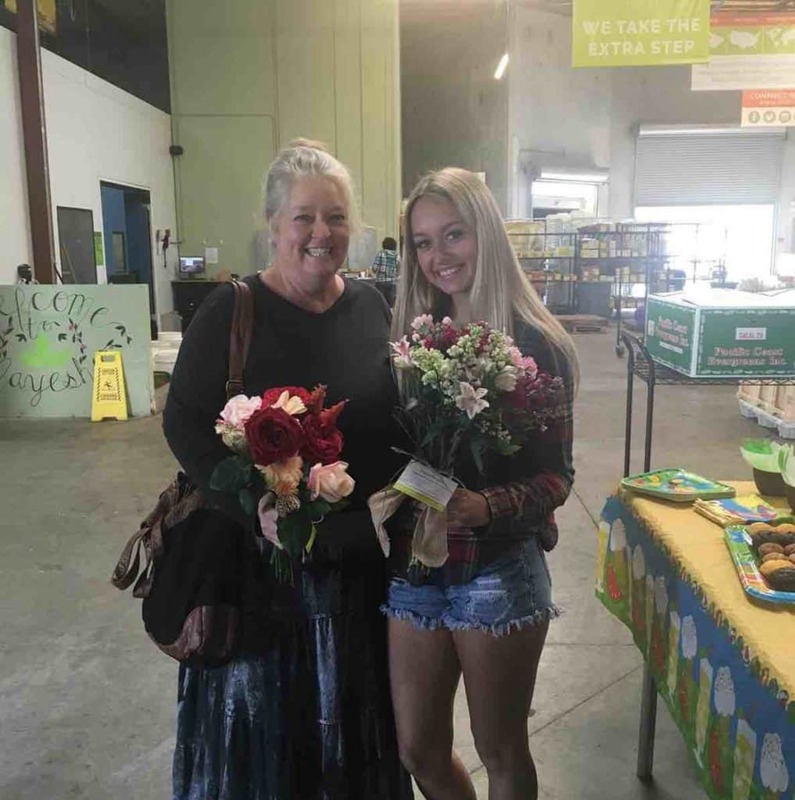 Thank you to everyone who participated in the event and helped make the day of someone who needed it! 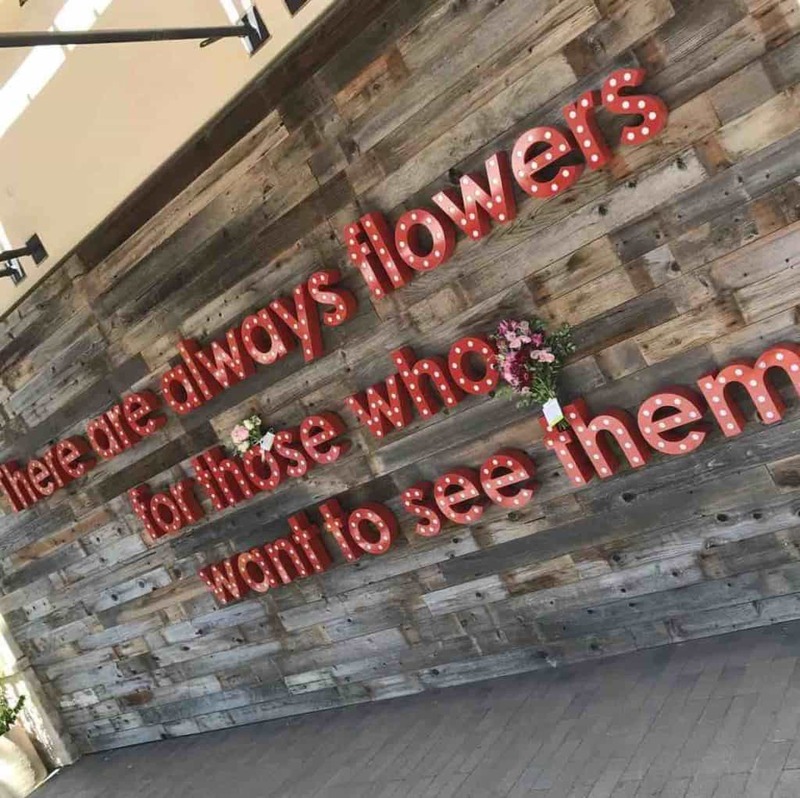 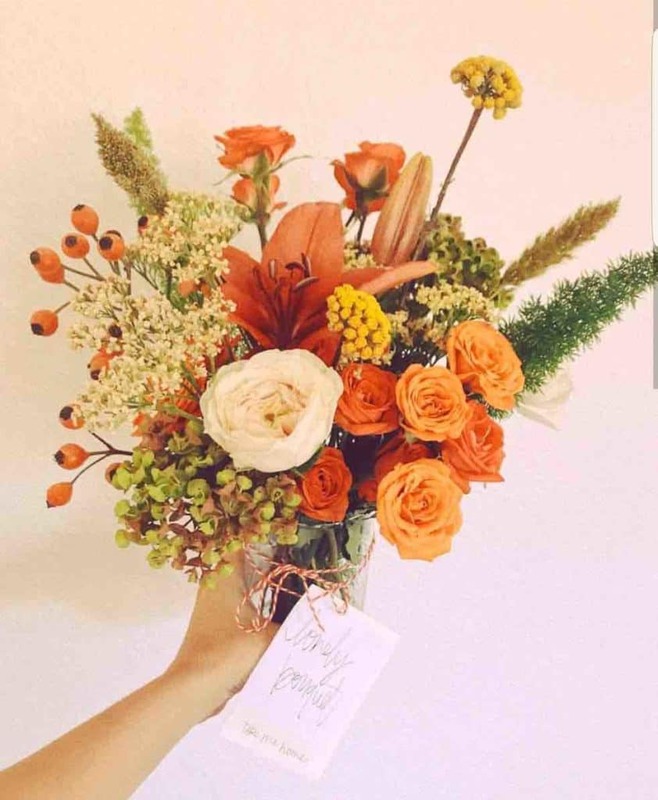 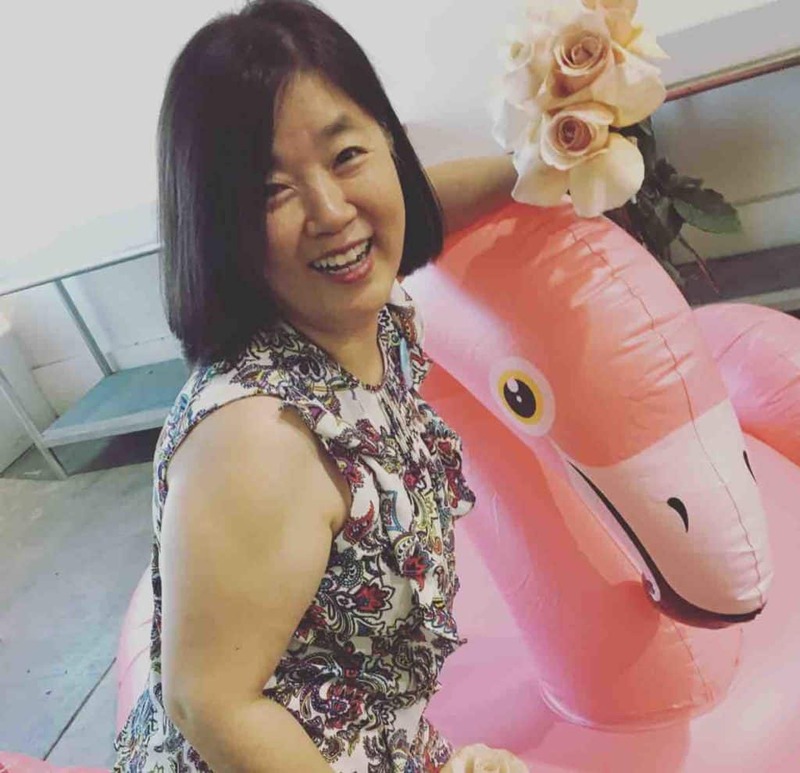 Being surrounded by flowers every day, it's so easy to forget just how special flowers can make someone feel, and the smiles they can put on a stranger's face. 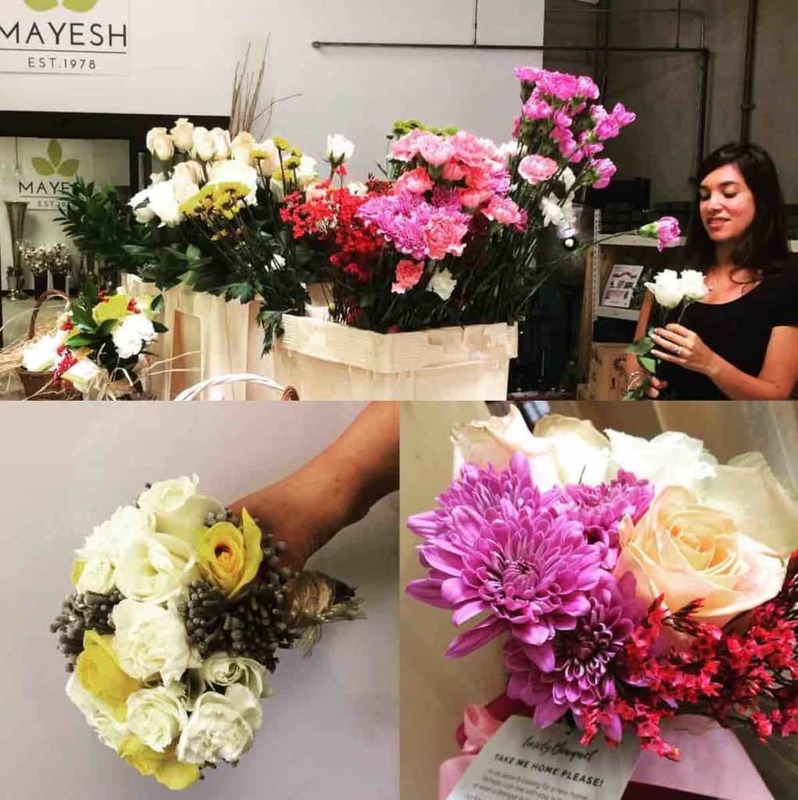 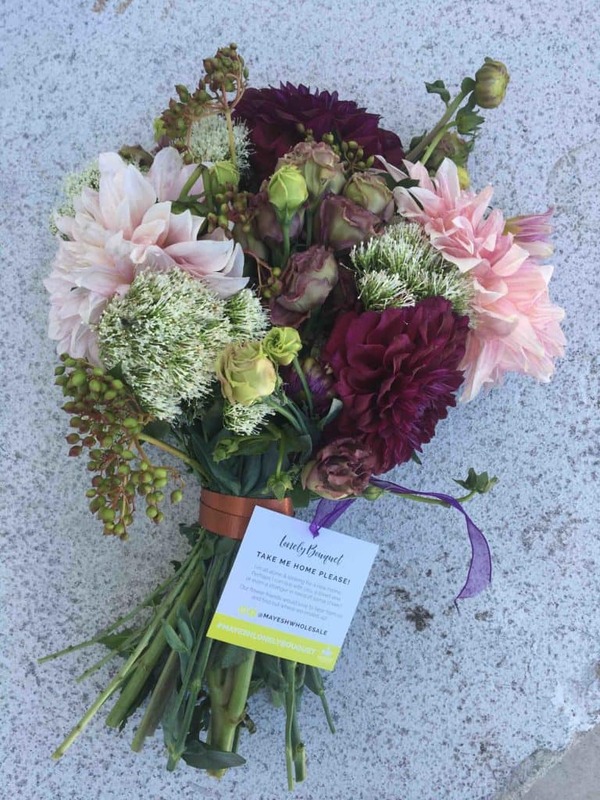 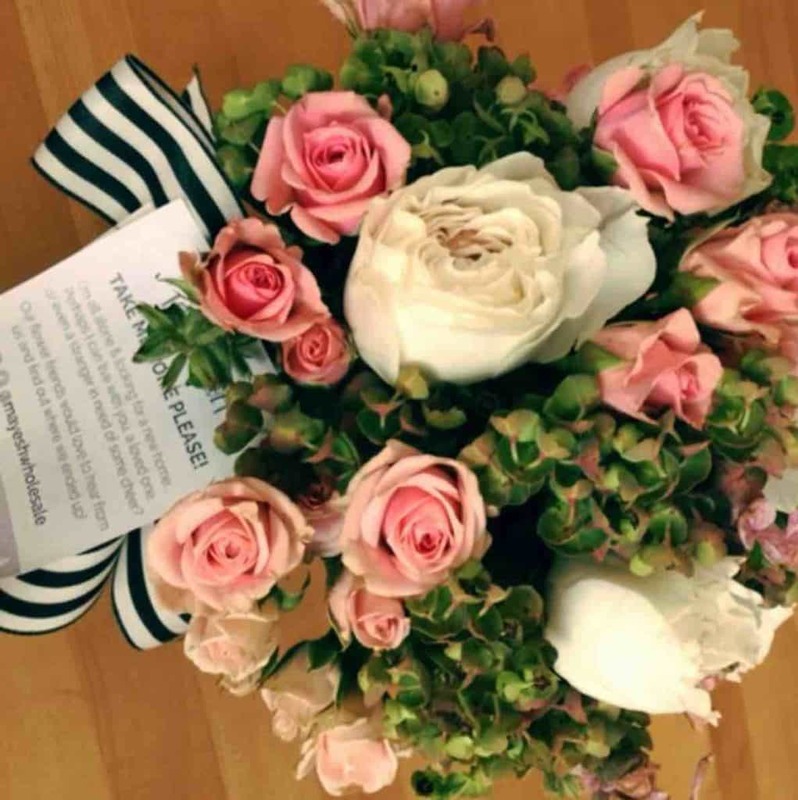 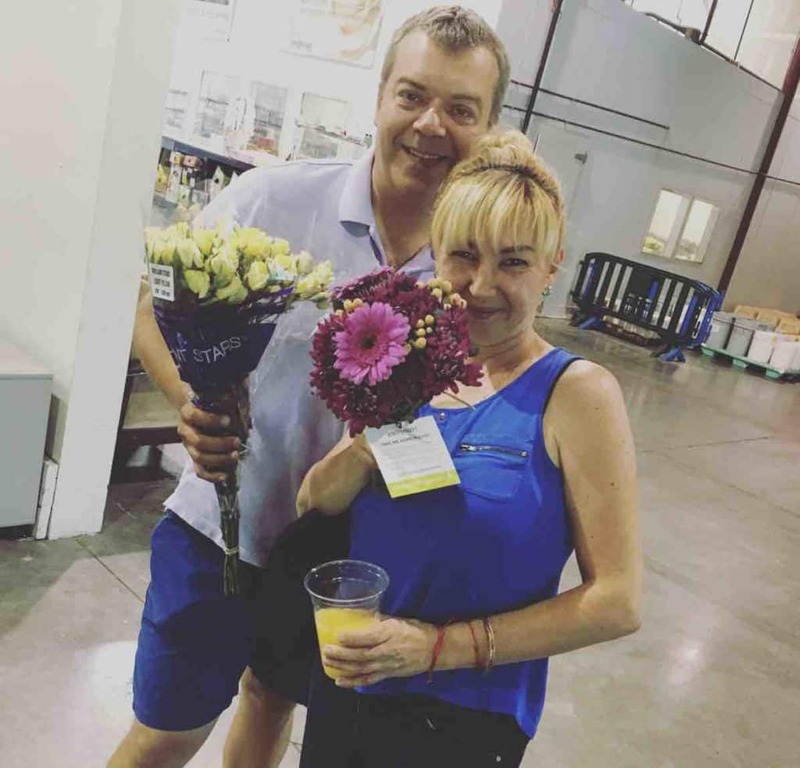 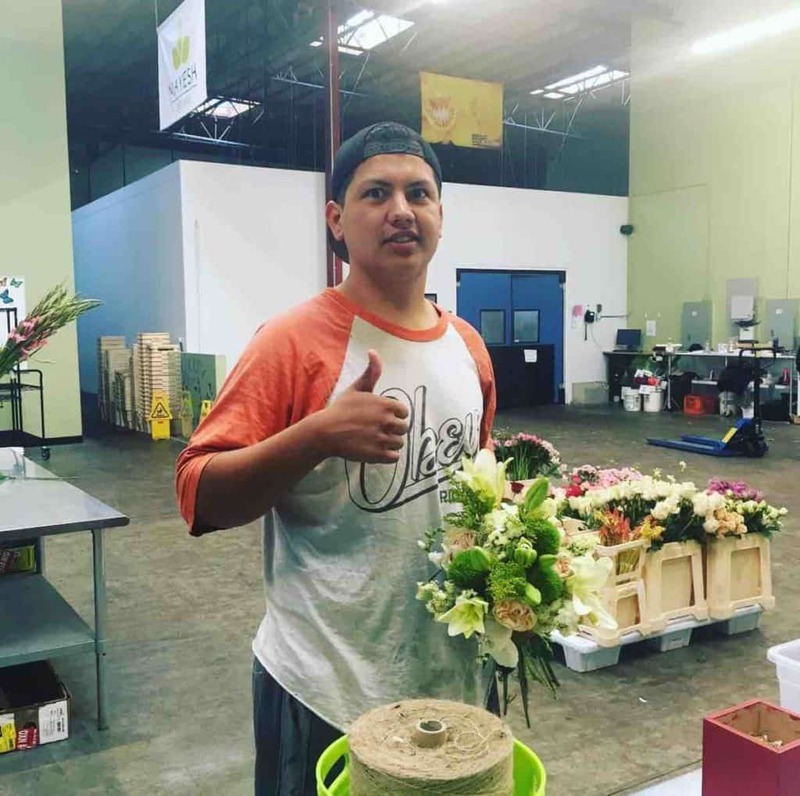 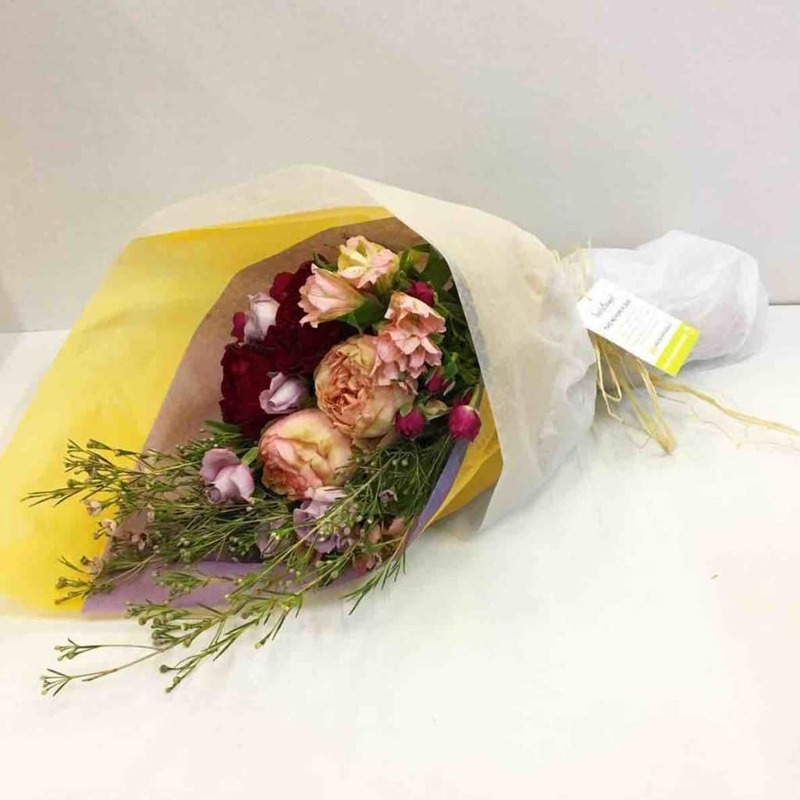 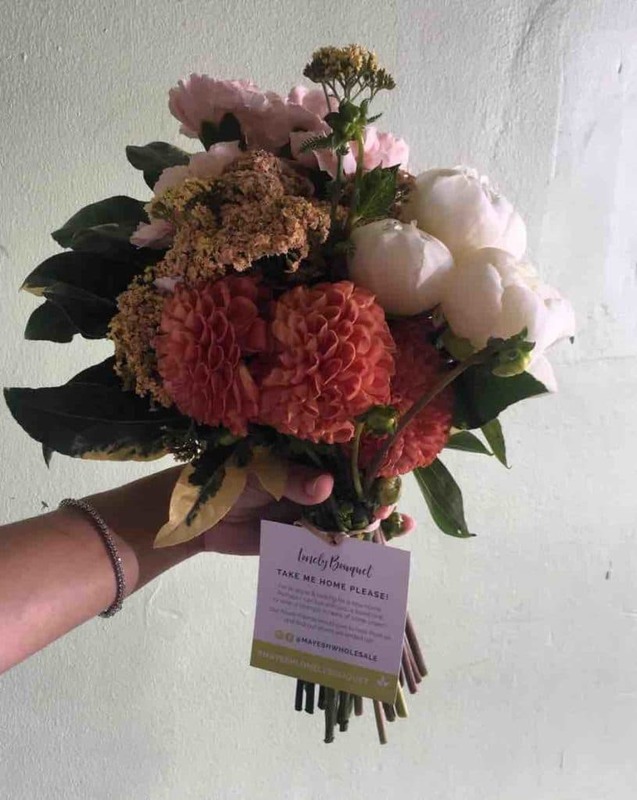 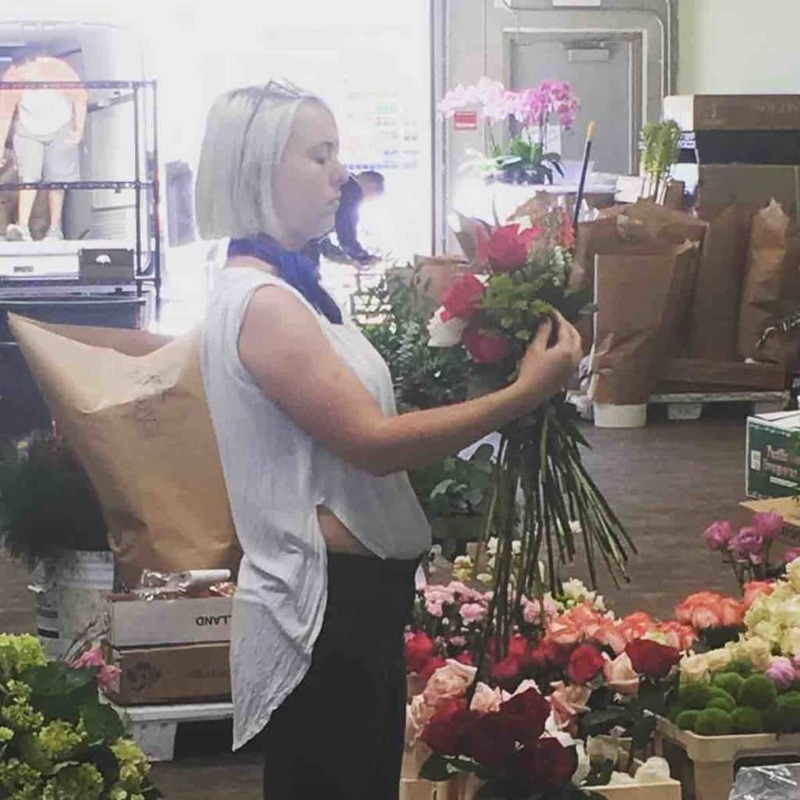 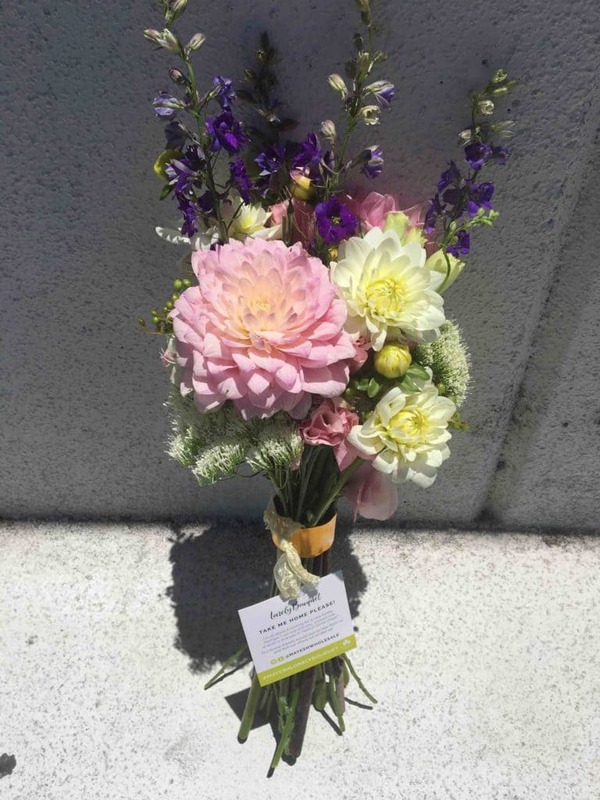 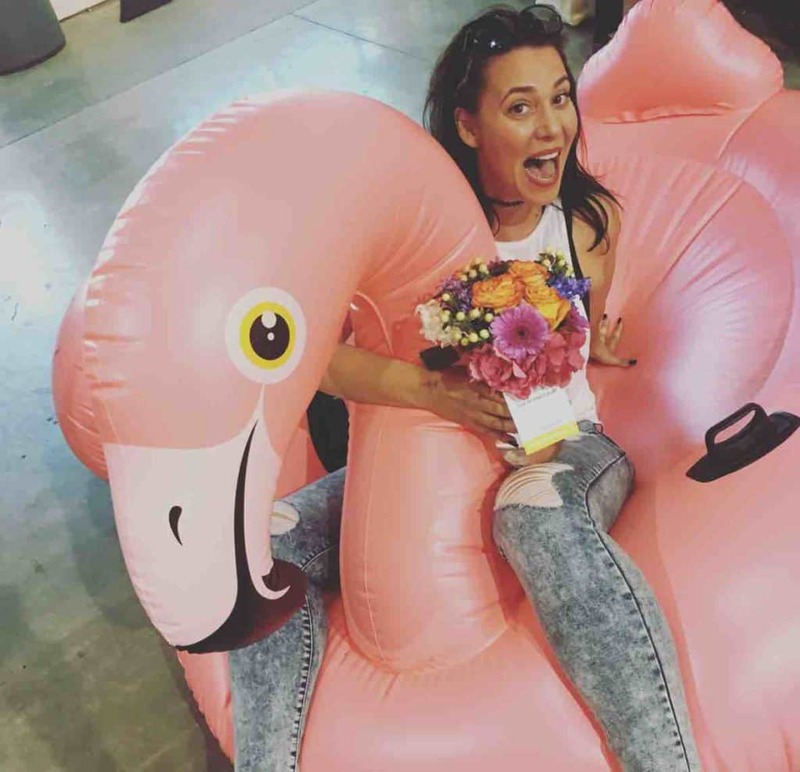 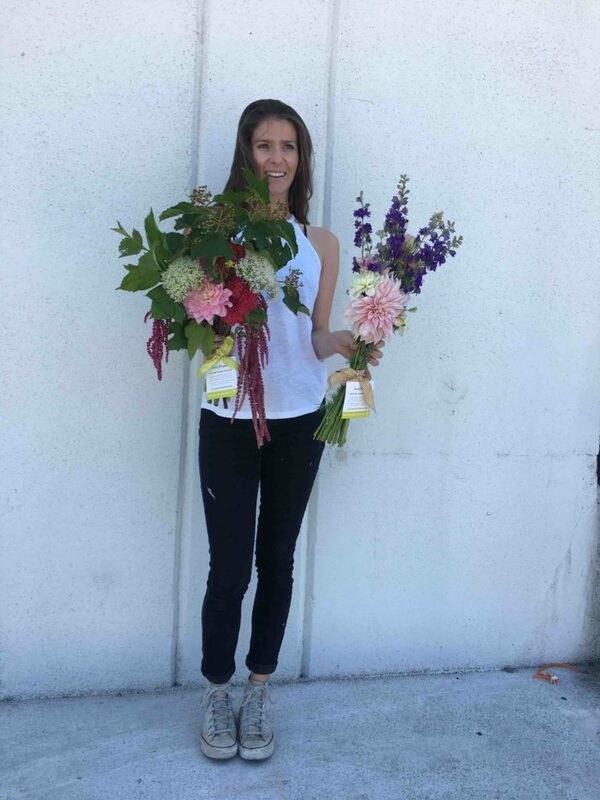 To find out where they ended up, check out #MayeshLonelyBouquet on Instagram!